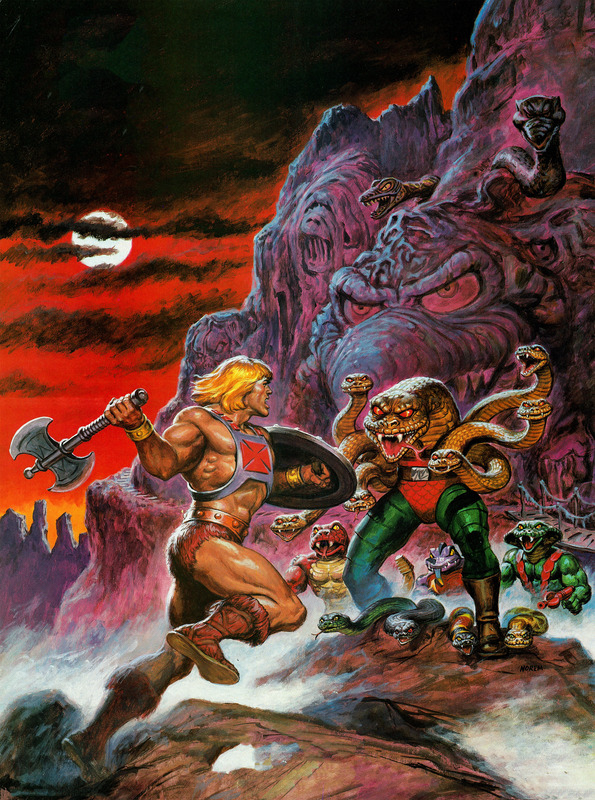 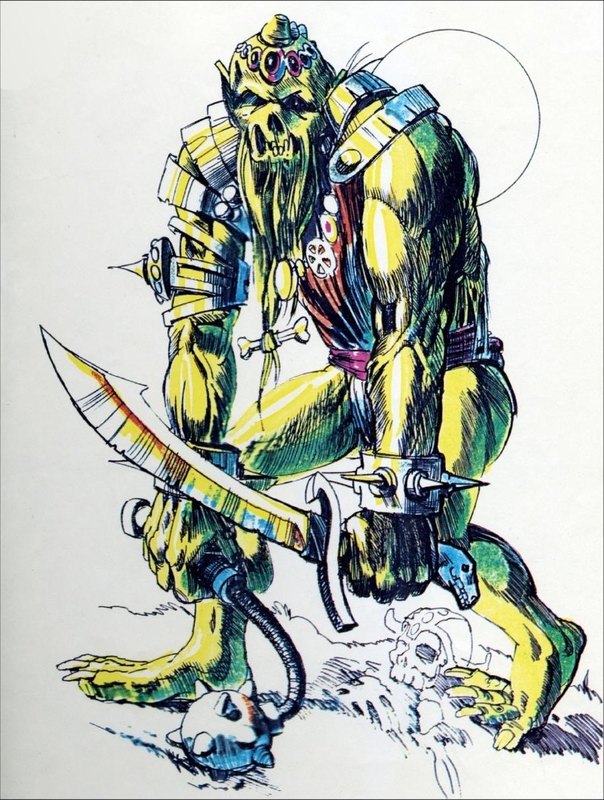 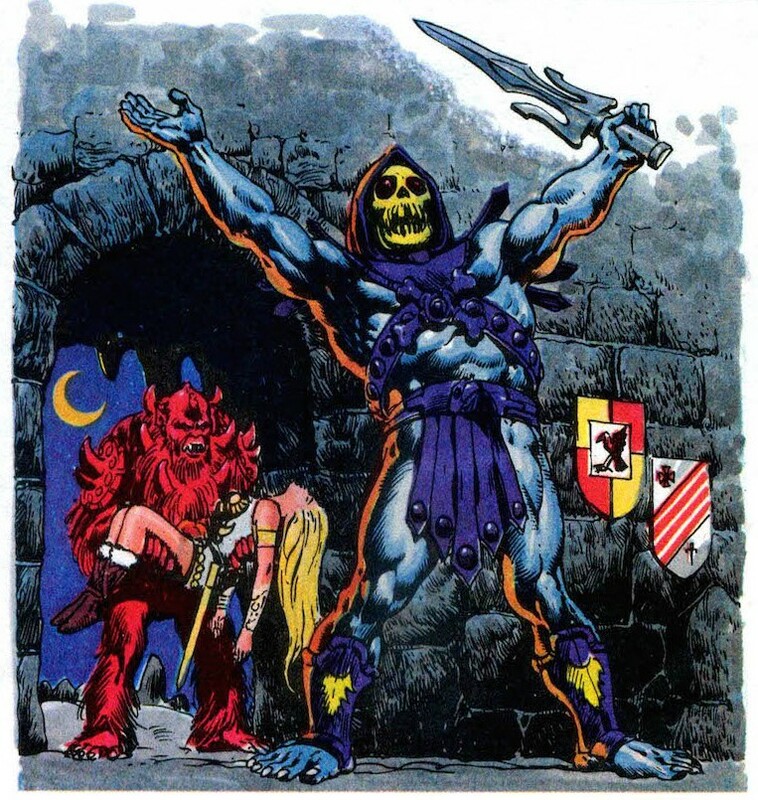 He-Man.org poster R.M. 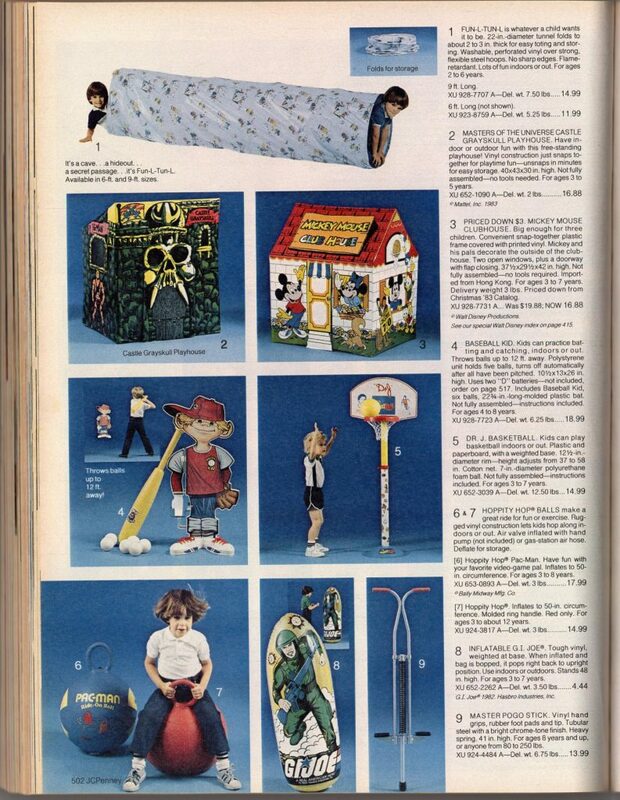 Hart has graciously shared some high resolution scans of JCPenney catalogs from 1982 to 1986. 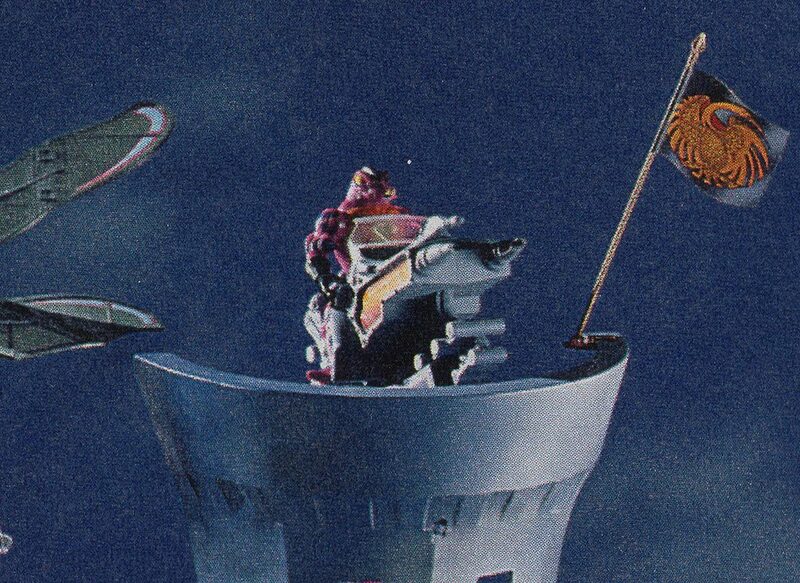 Where there is a high resolution scan available, I’ve offered a link so that readers call see these images up close. 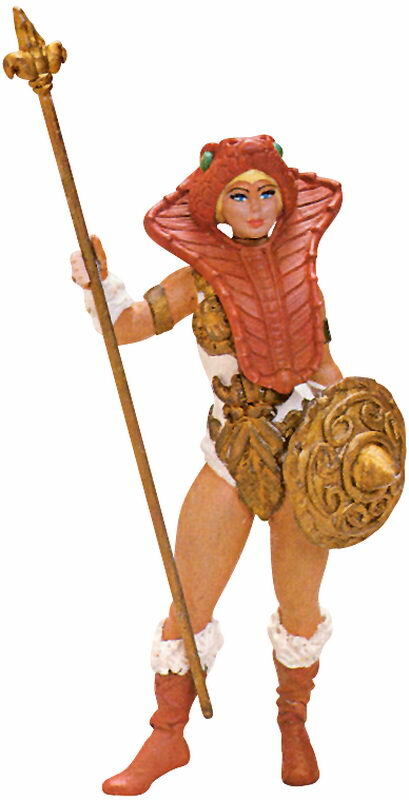 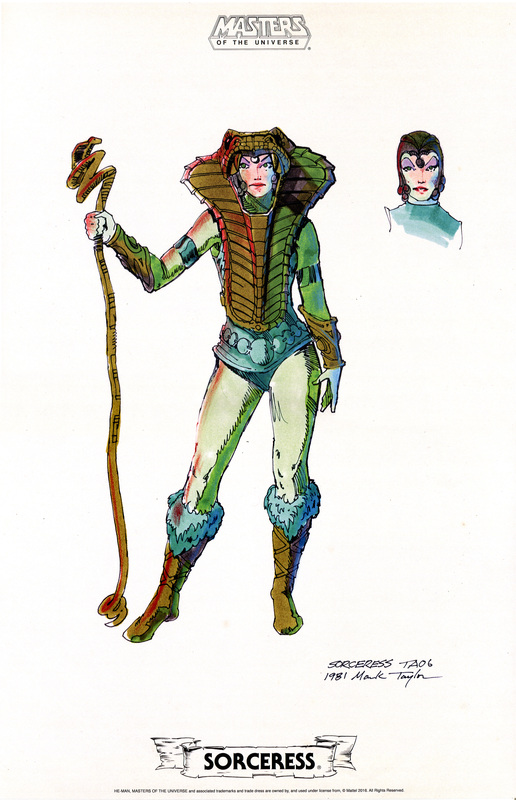 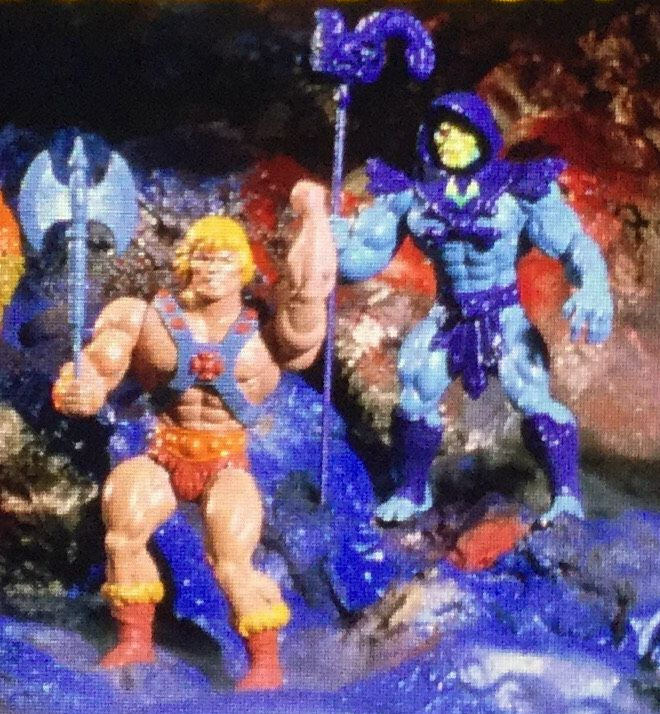 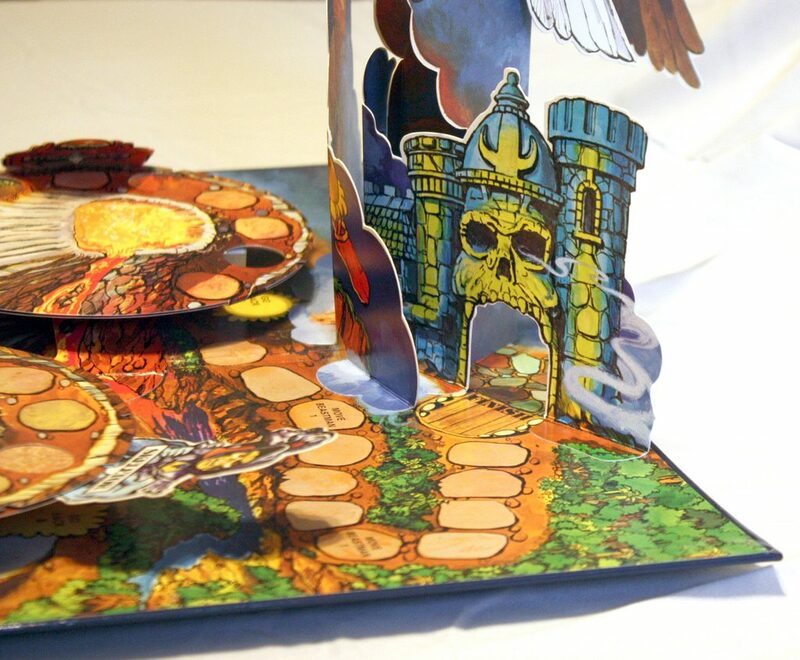 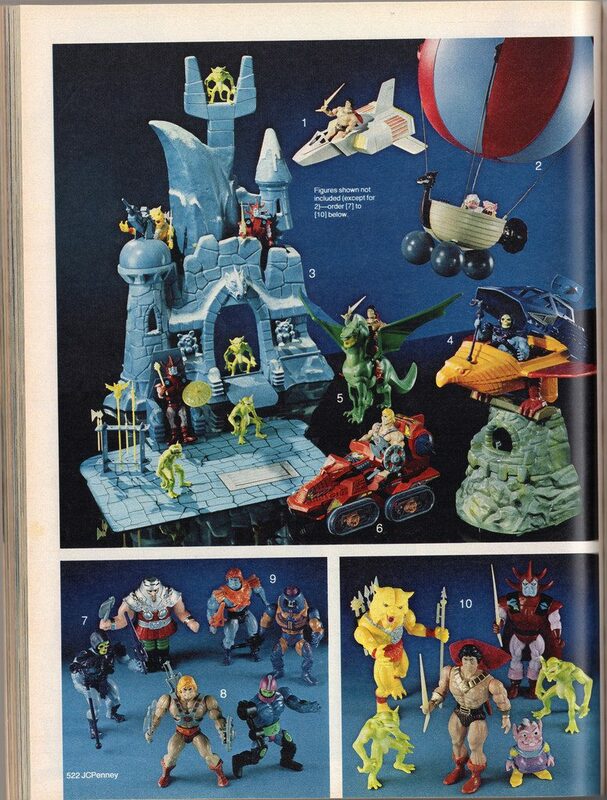 This page has few rarer images, including the striped tail version of Battle Cat (an early version produced in very low numbers), a hand painted version of Teela with white boot tops and bracers, and an early Castle Grayskull with much finer paint work, also produced in very limited numbers. 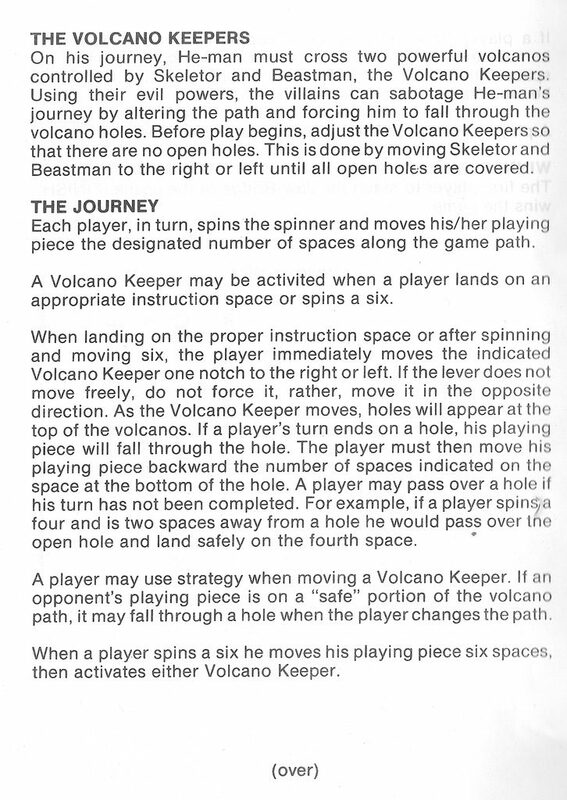 More discussion on this topic is available here. 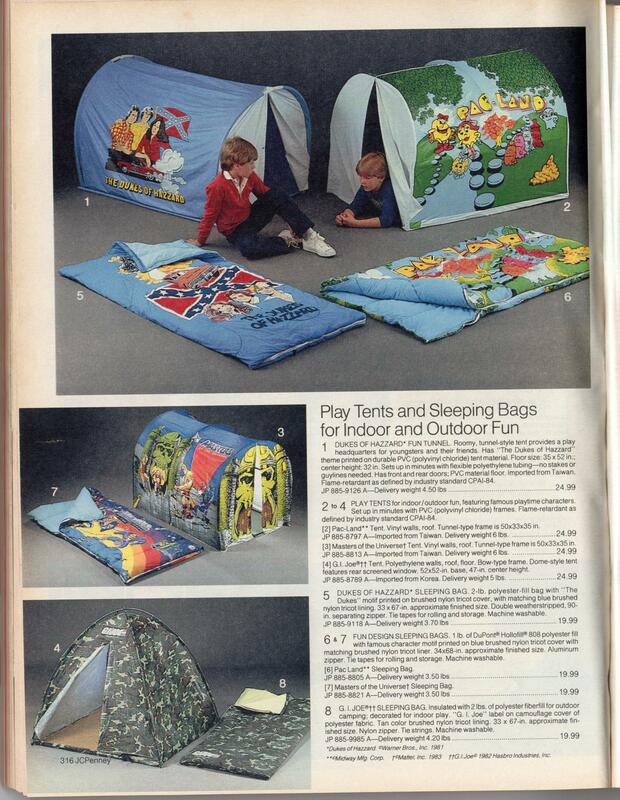 The tent and sleeping back in this collection feature artwork by Errol McCarthy. 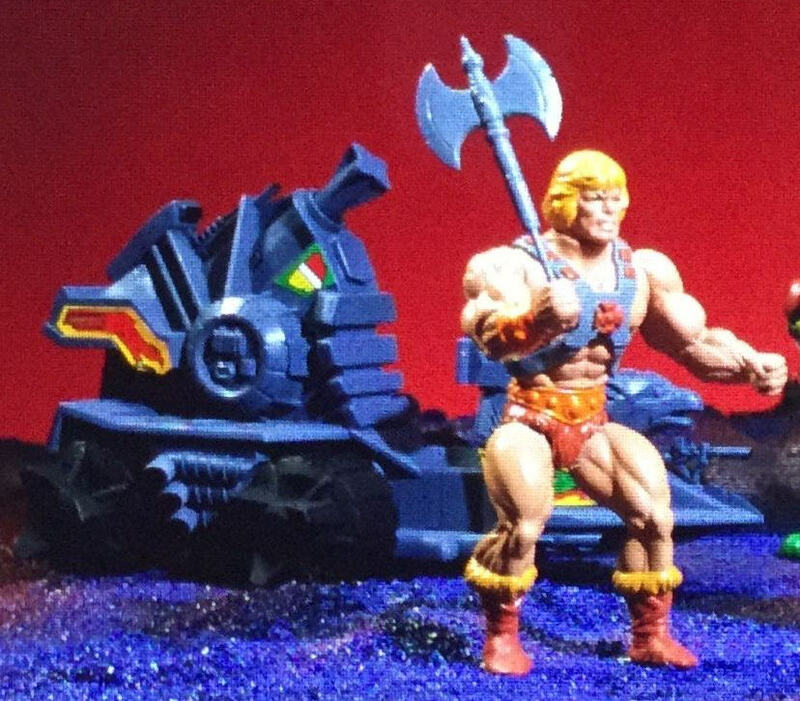 Point Dread and Attak Trak appear to be hand painted. 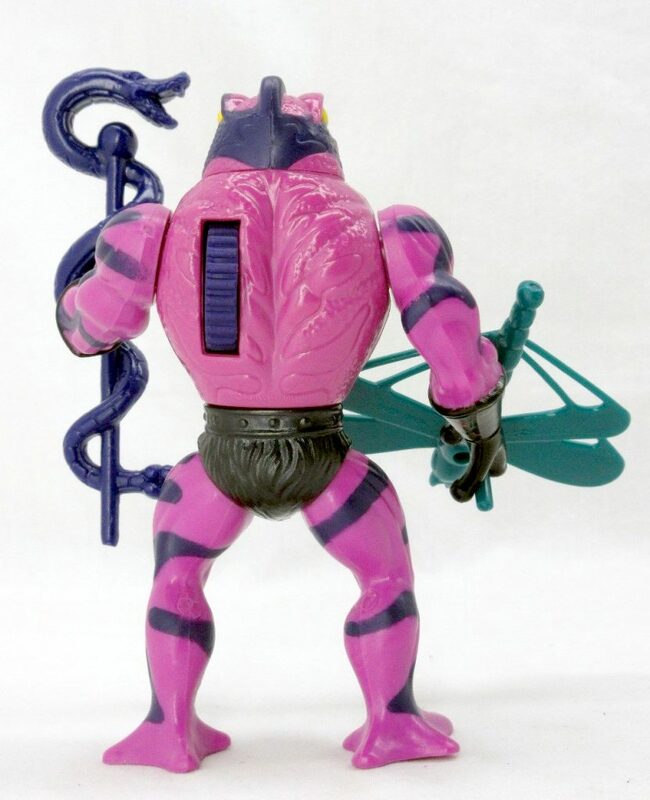 Trap Jaw is missing his chest armor and his attachments. 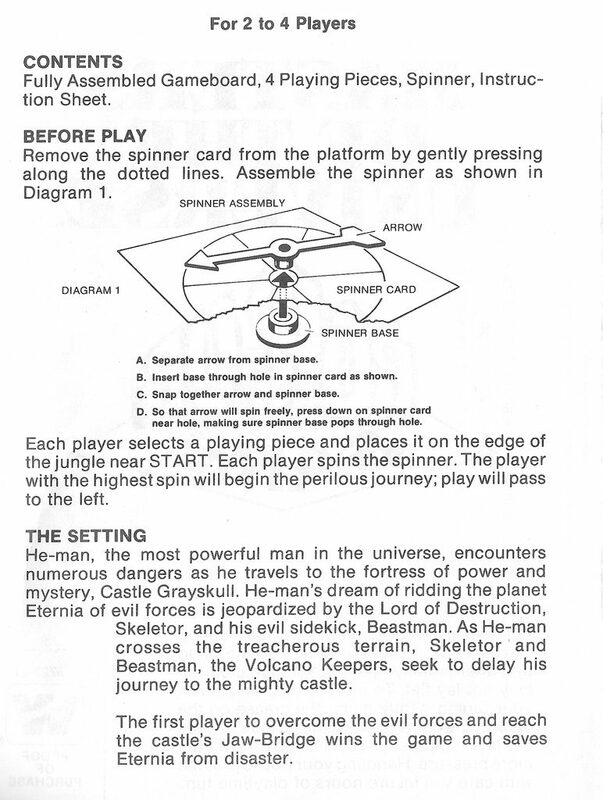 This page contains some text describing the images on the previous page. 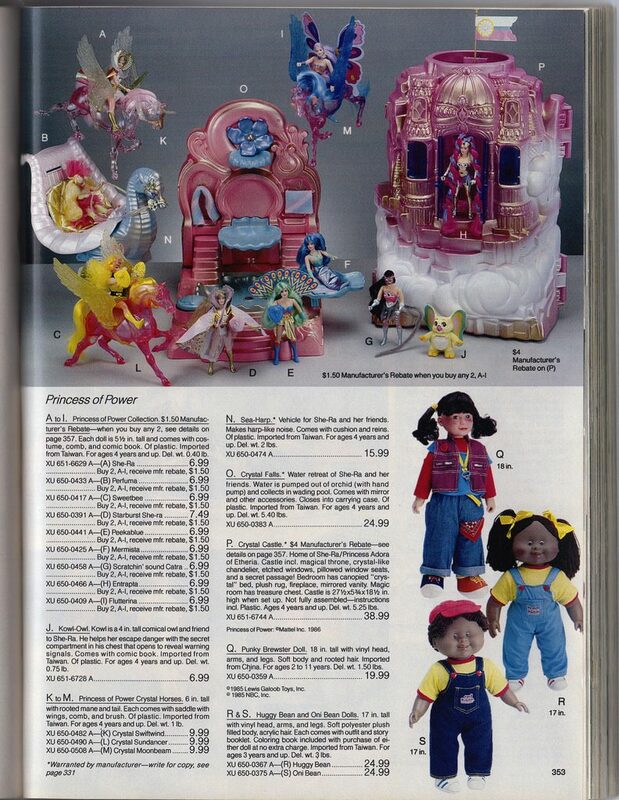 Items 7-9 are describing two-pack giftsets. 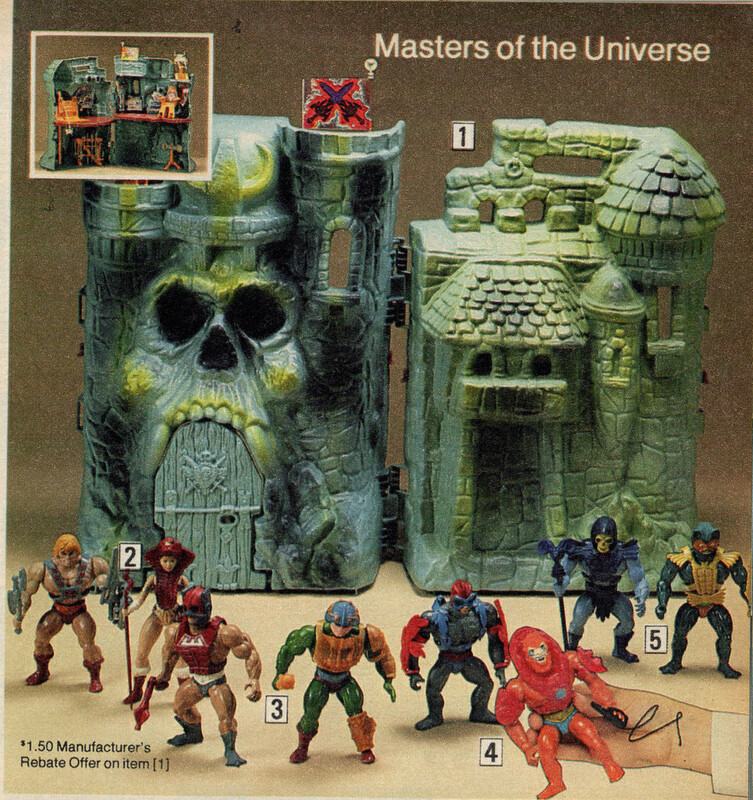 Interestingly I have never seen an example of a Ram Man/Skeletor giftset or a He-Man/Trap Jaw giftset. 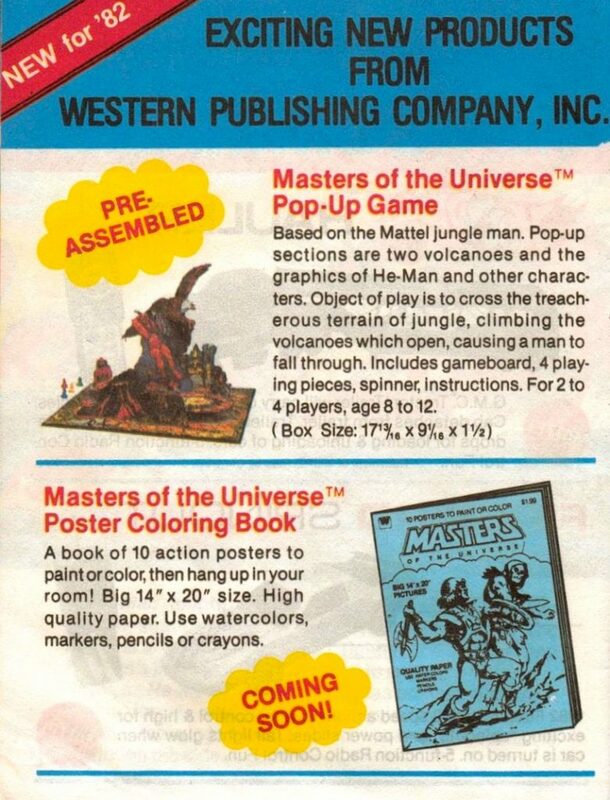 Either these existed and just haven’t turned up yet, or the sets were planned but not released, or the catalog copy writers were simply mistaken. 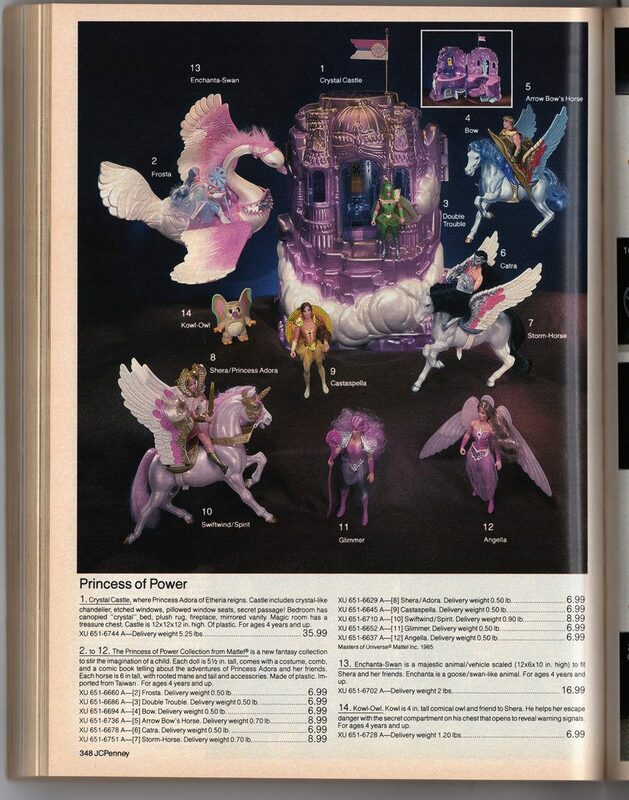 This page features the Genadier lead model set. 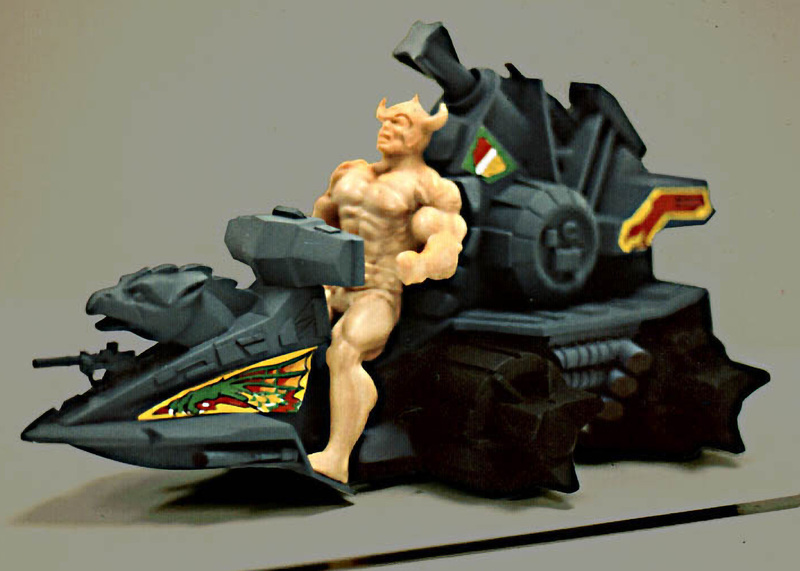 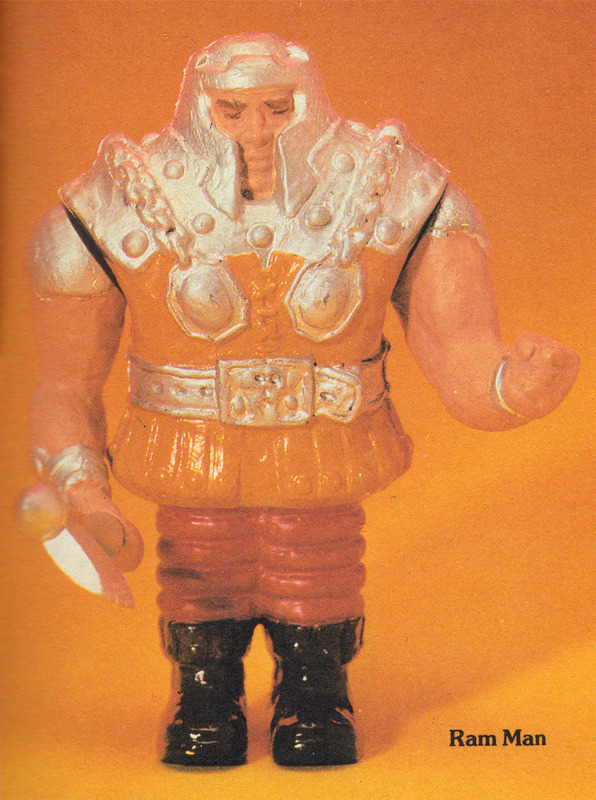 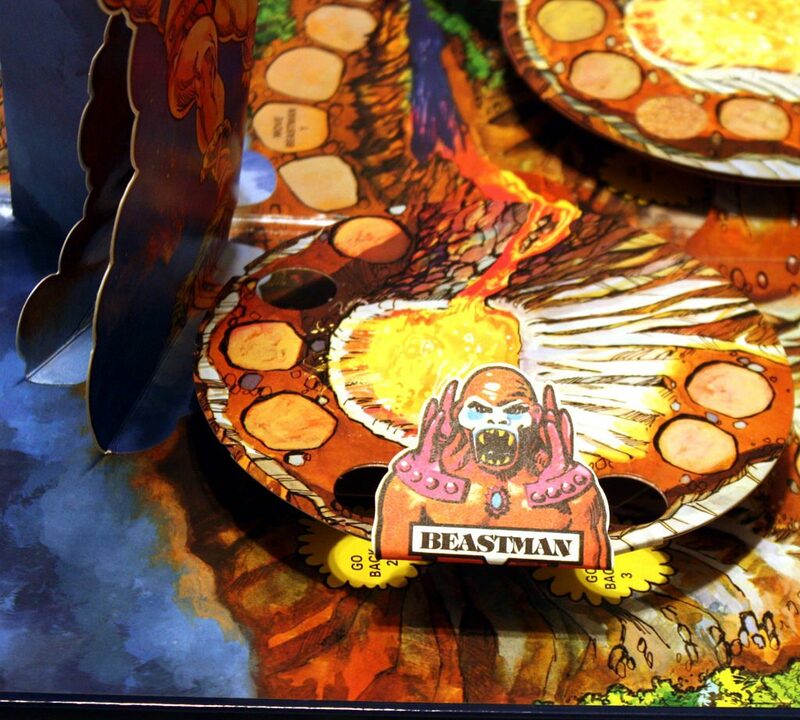 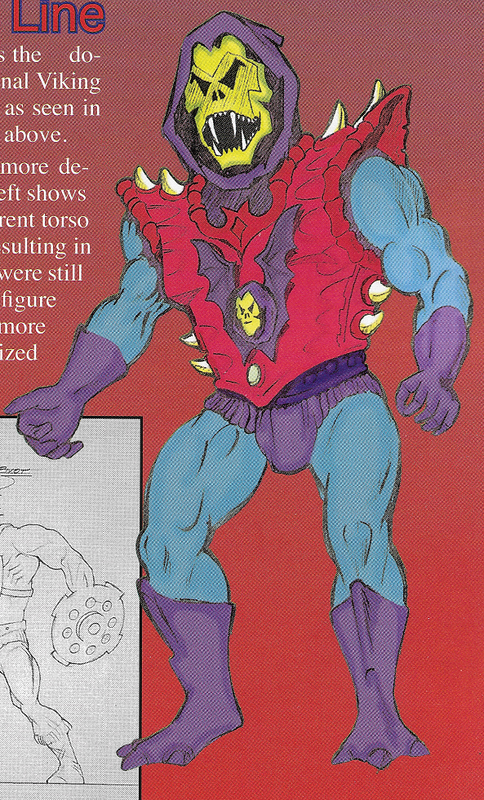 The models come unpainted, but in the picture Ram Man features his concept colors, as does Panthor. 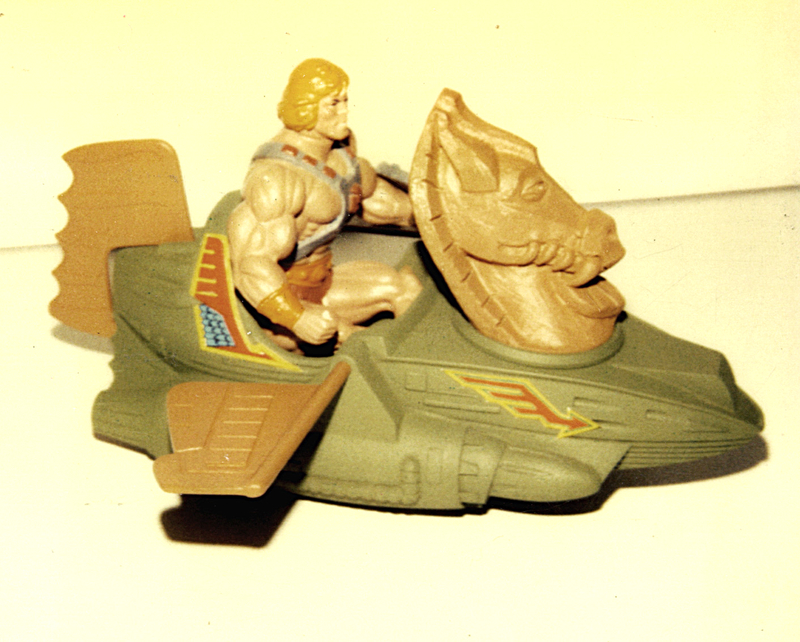 The Monogram Attak Trak and Talon Fighter kits are also shown. 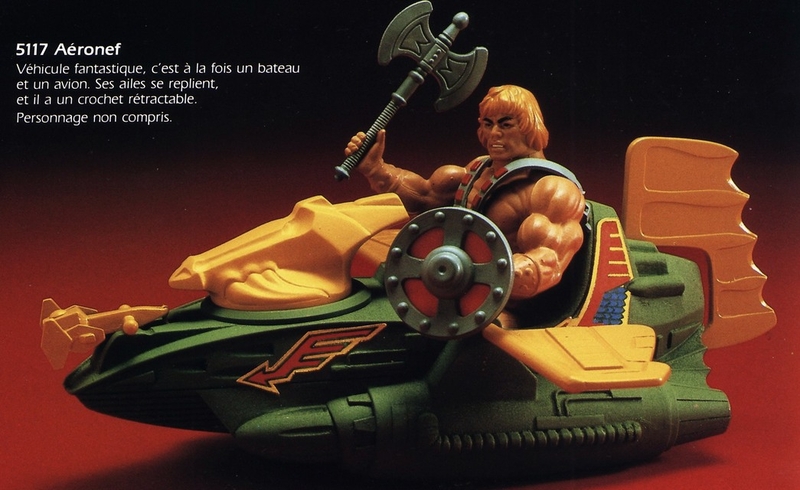 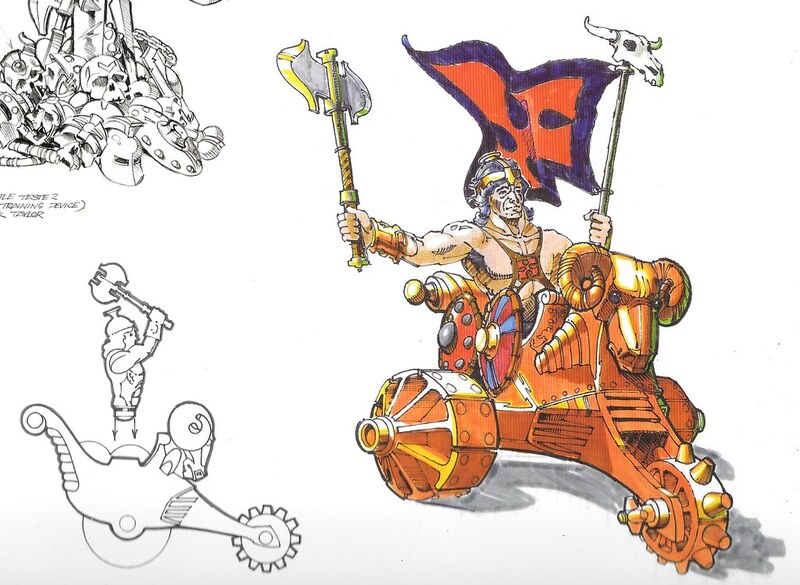 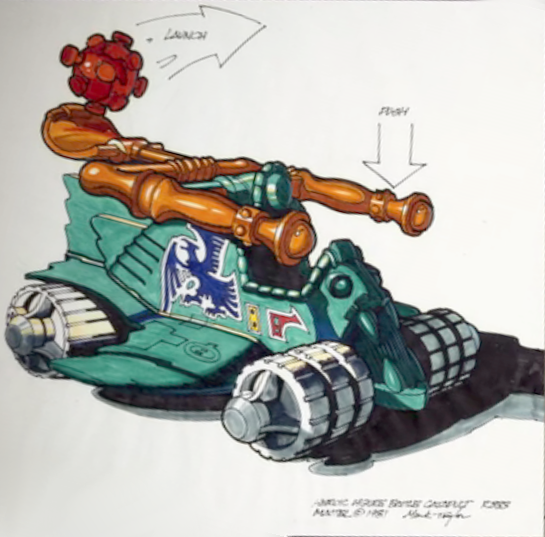 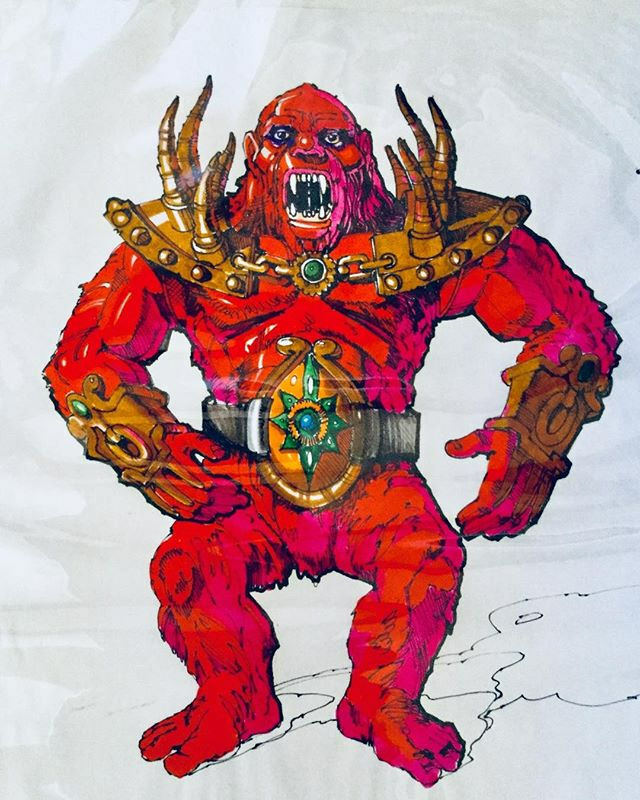 He-Man is pictured here along with the Trundaxx Battle Transporter, which looks like a cousin to the Attak Trak, but was not a part of the Masters of the Universe line. 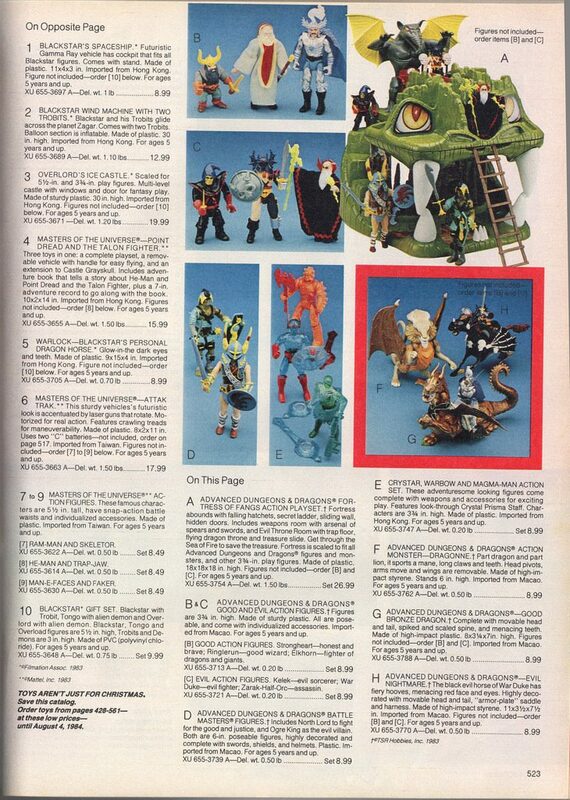 This page features the JCPenney two-packs, which came packaged in brown boxes with simple line art representing the included characters. 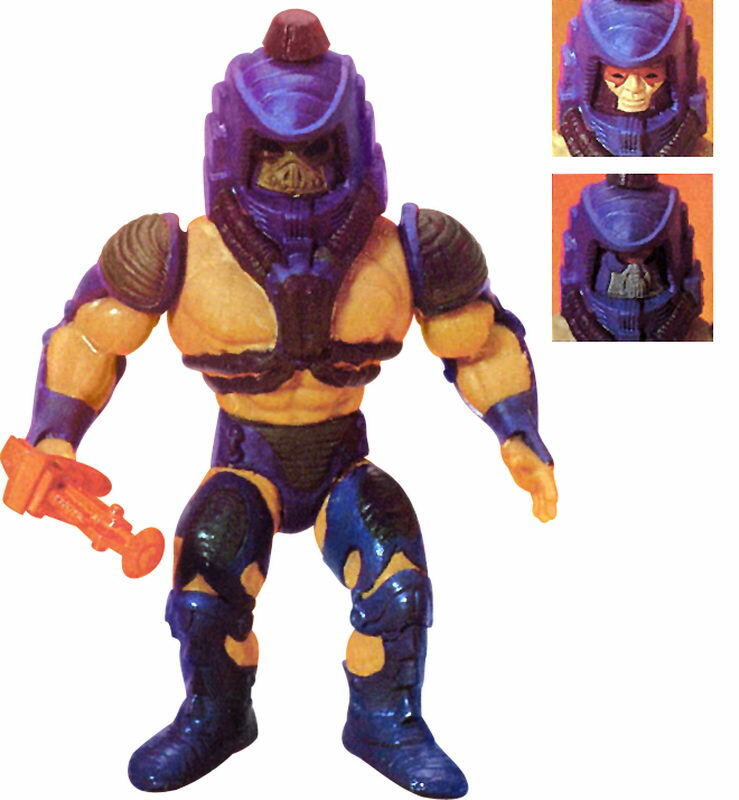 Webstor in this image features his blue rifle, a rare accessory included in only the first run of the figure. 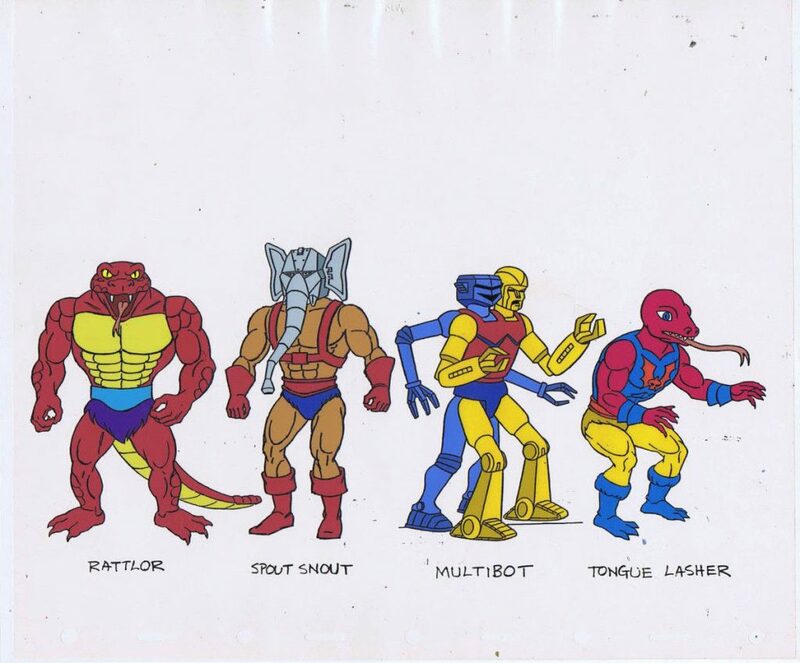 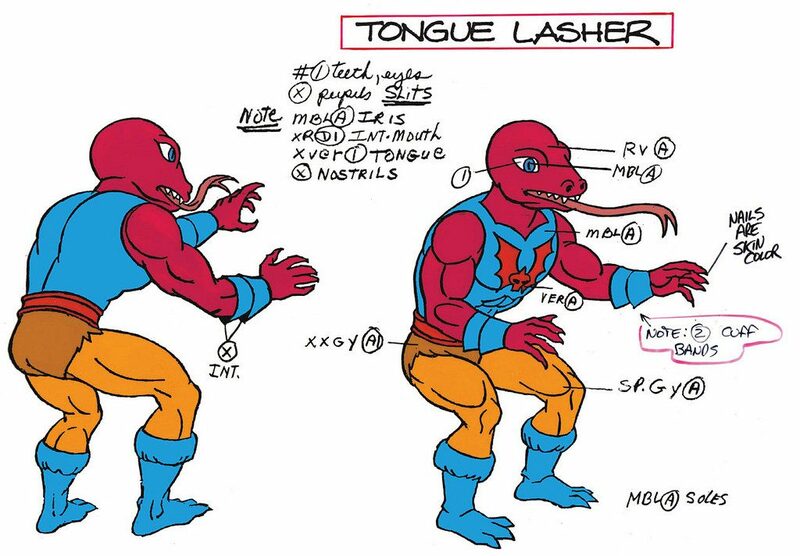 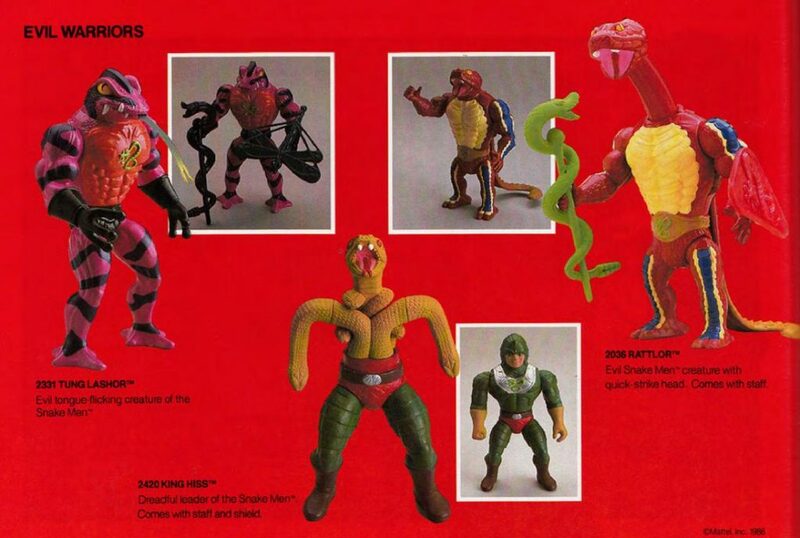 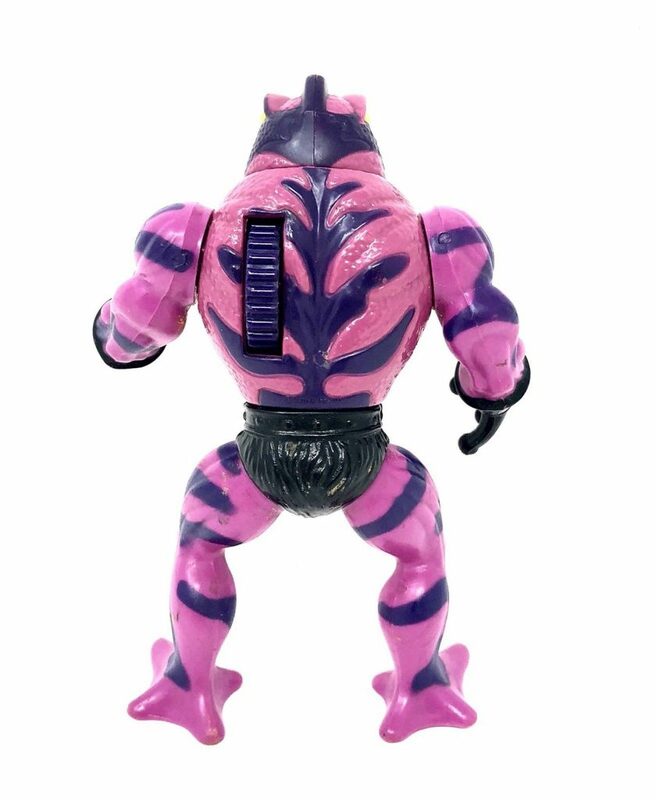 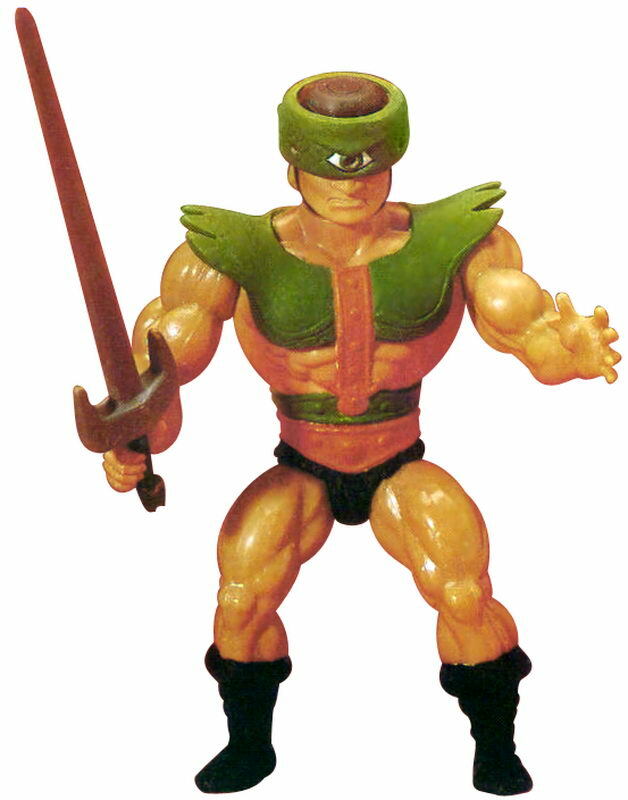 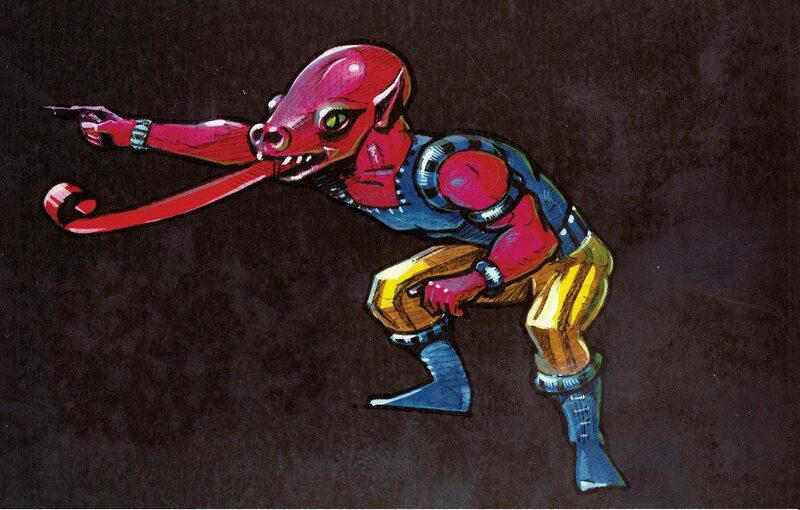 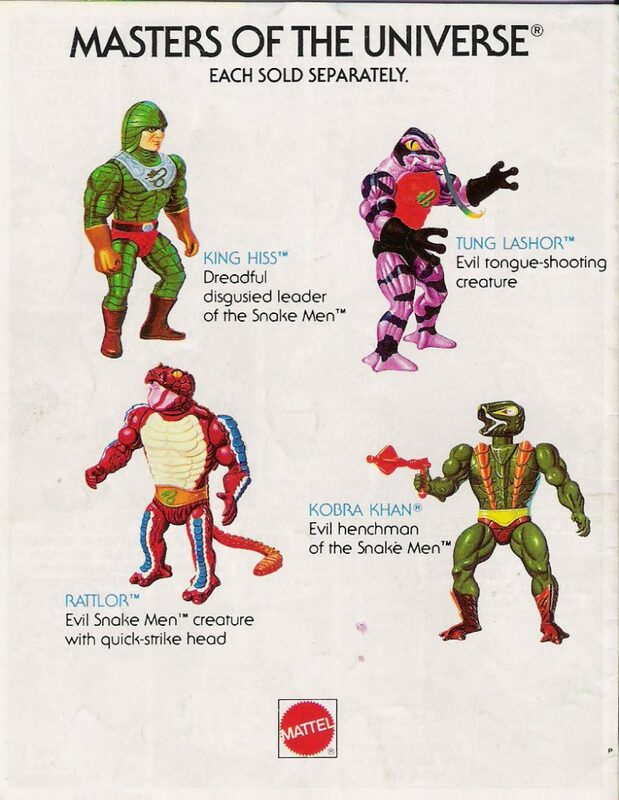 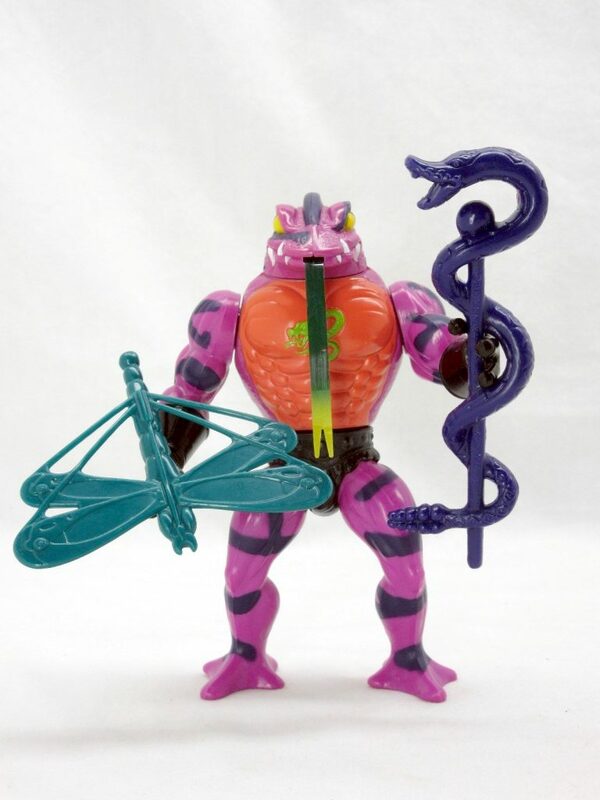 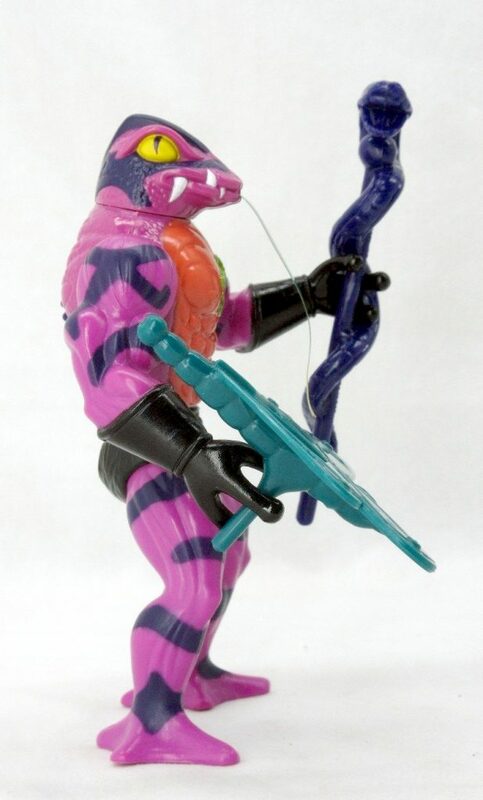 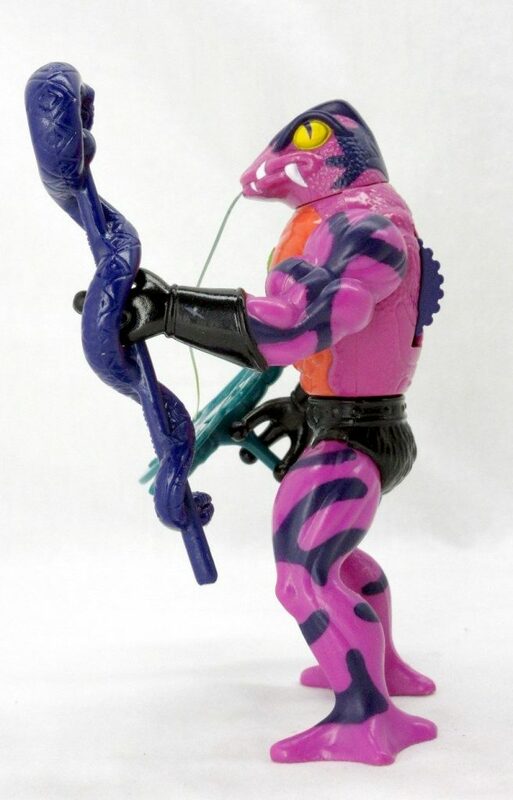 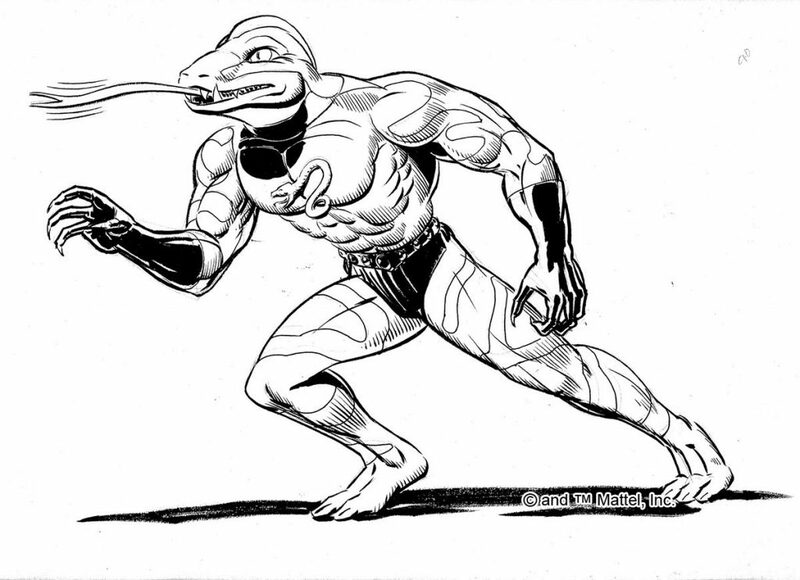 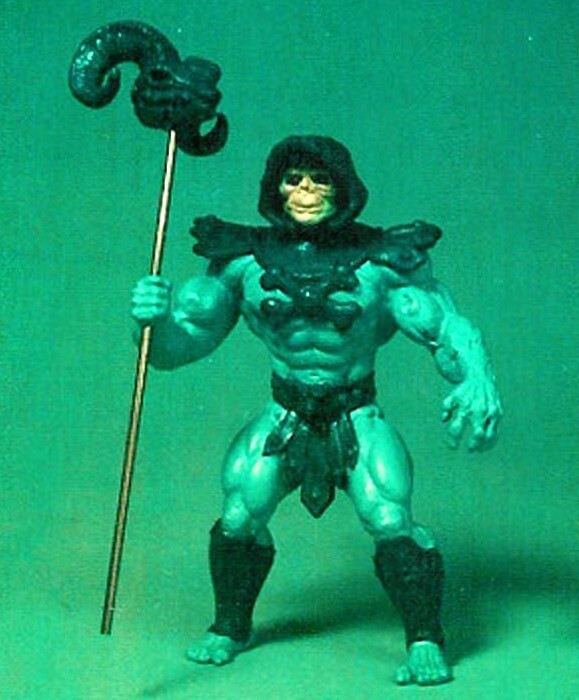 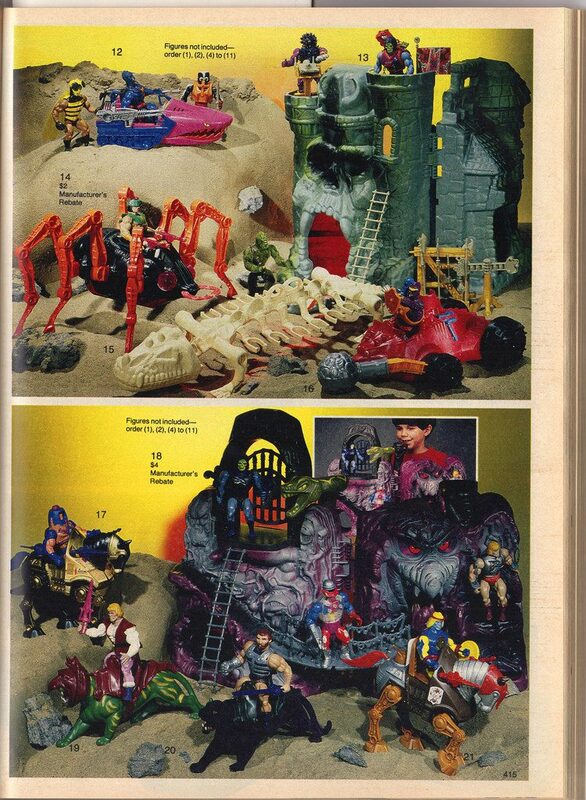 This page contains a selection of new for 1984 toys (Snake Mountain, Whiplash, Battle Armor He-Man and Skeletor, Roton, Stridor, Prince Adam, Buzz-Off, and Dragon Walker) as well as some older favorites. 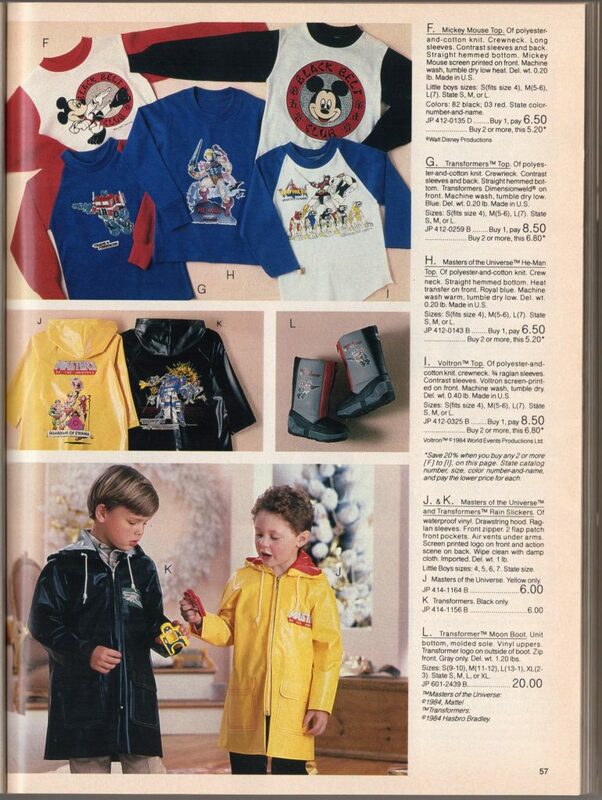 Masters of the Universe rain slicker and long-sleeve shirt, perfect for fall weather. 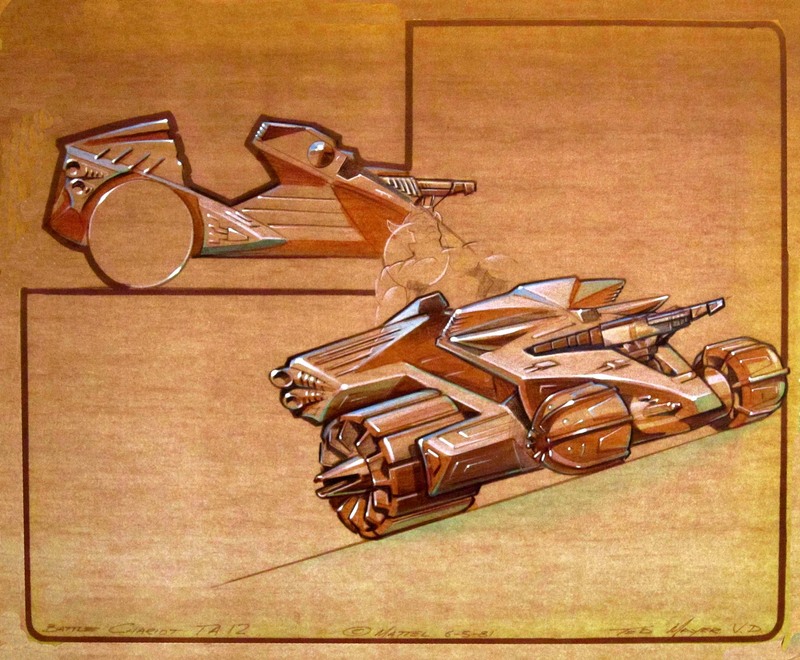 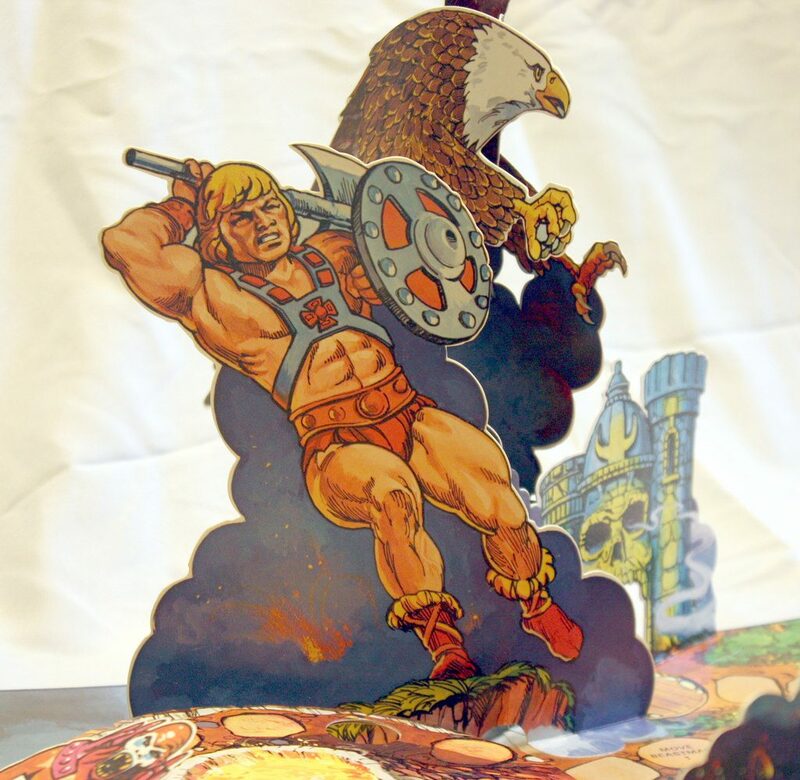 Two different Masters of the Universe toy chests are presented, along with the Battle Cat Spring Ride. 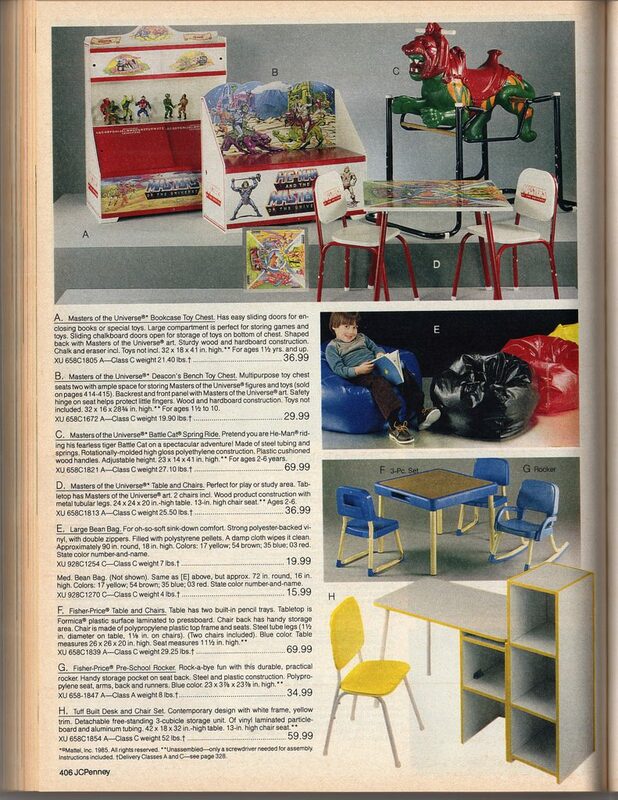 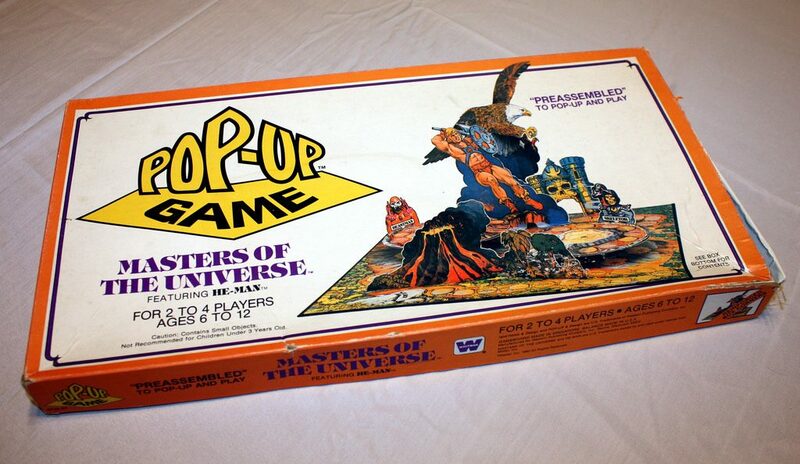 A MOTU table and chairs set is also included, something I’ve never seen posted anywhere online before. 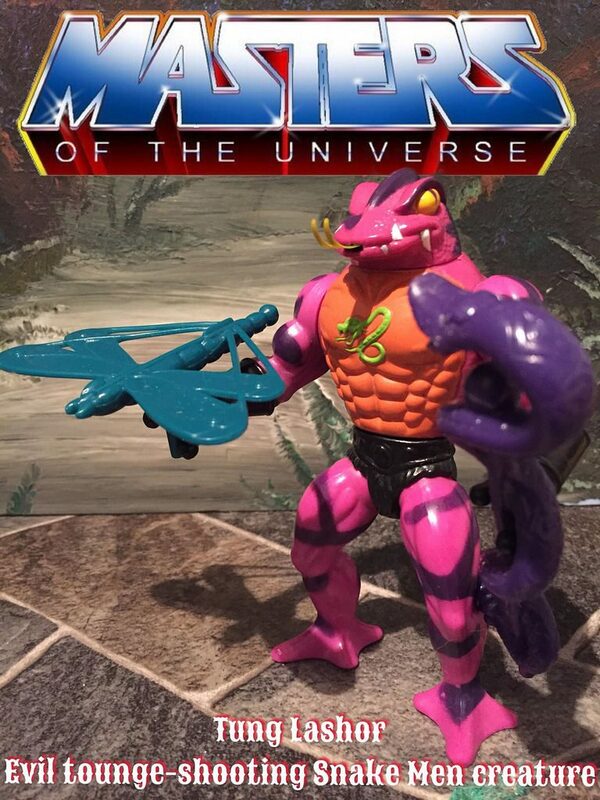 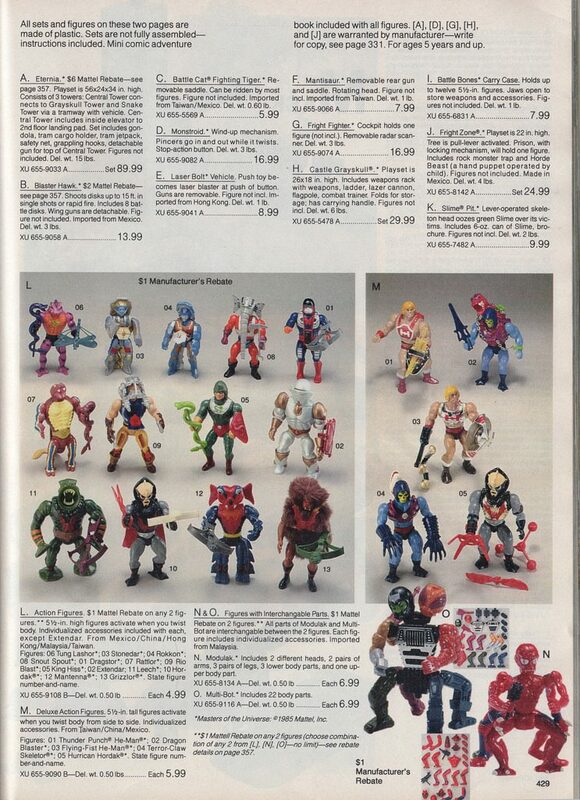 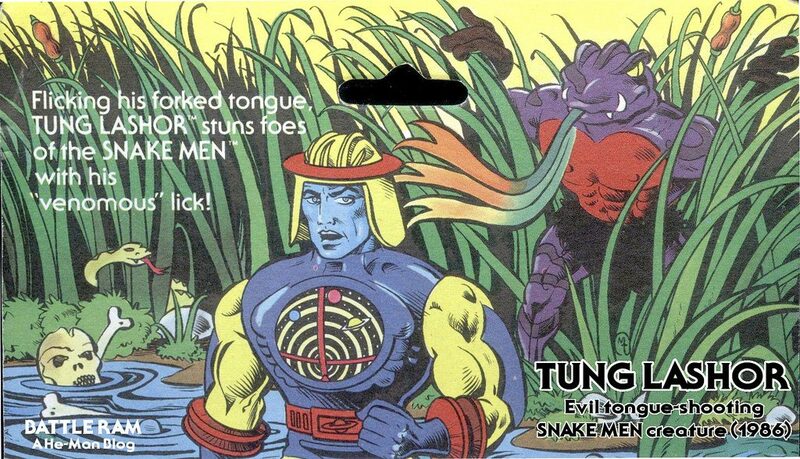 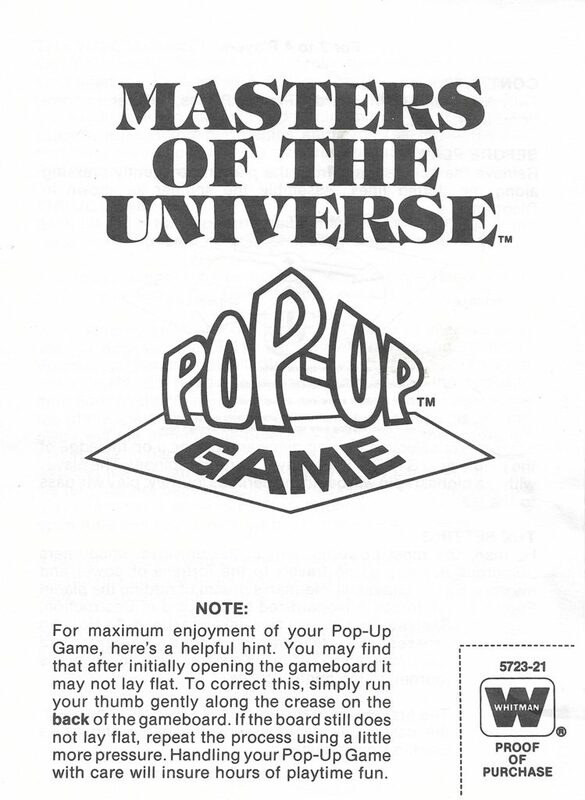 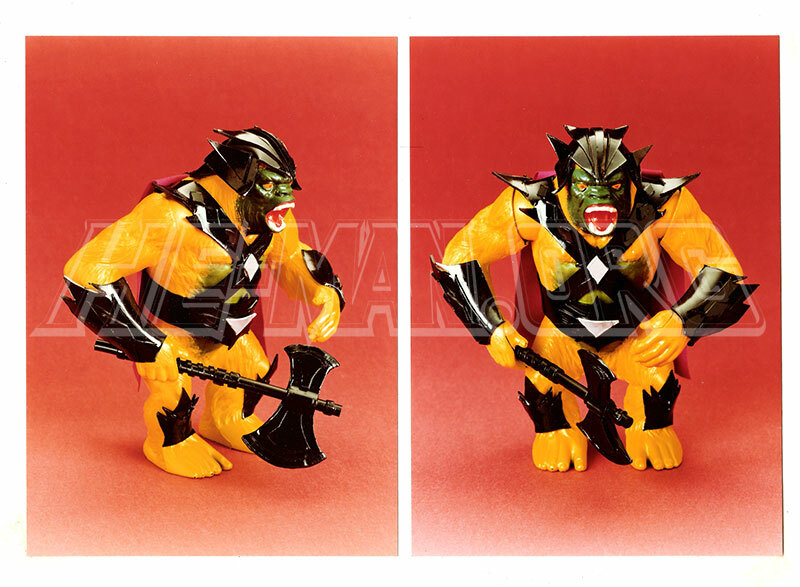 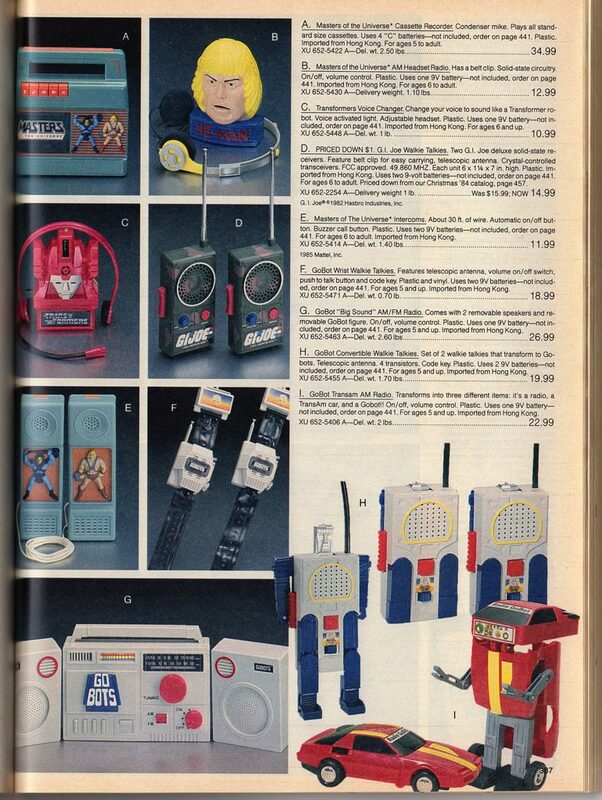 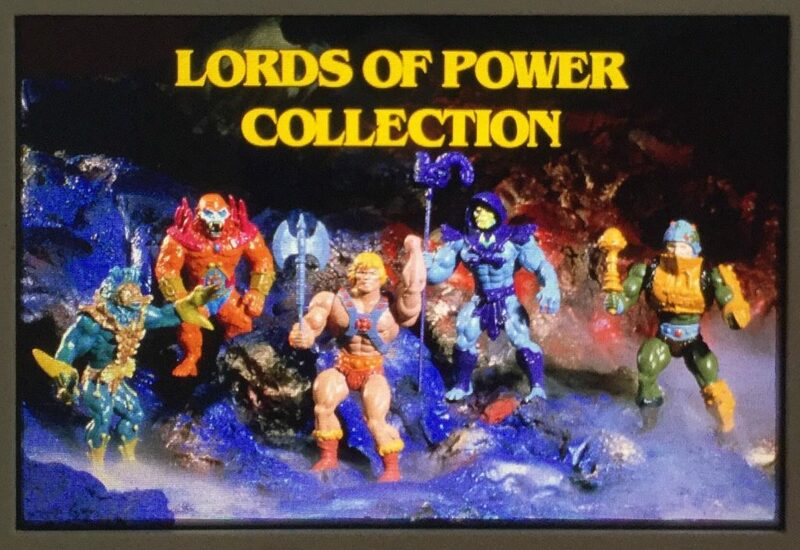 This page again features a number of MOTU JCPenney exclusive two-packs. 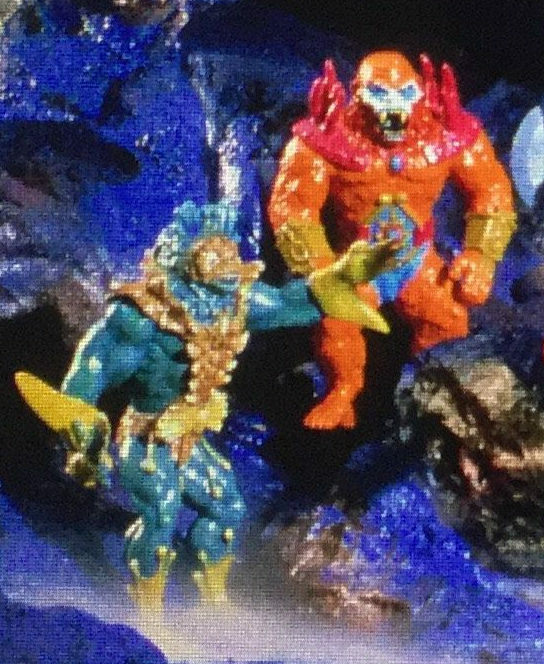 Webstor again includes his rare blue blaster. 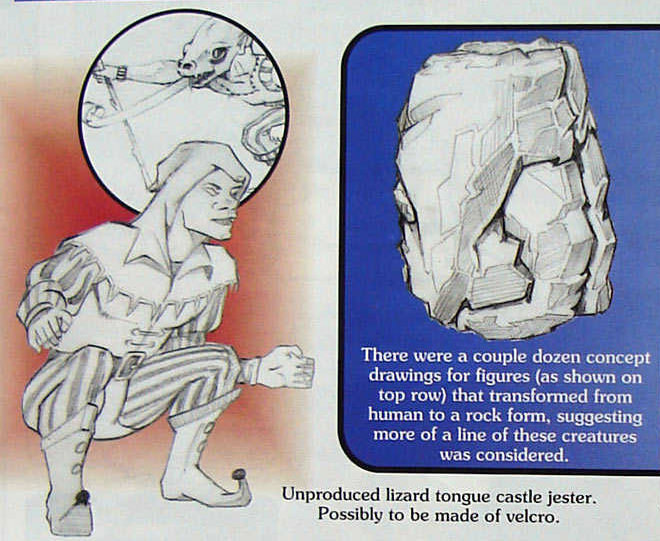 Some interesting product descriptions are here as well. 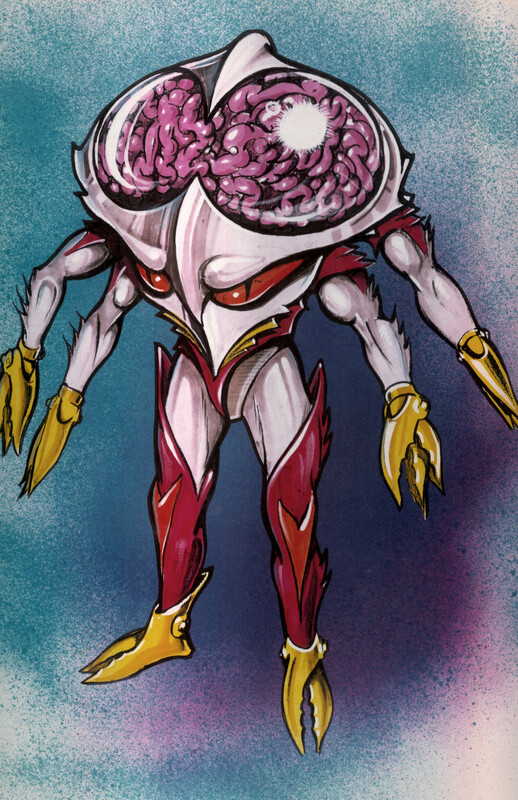 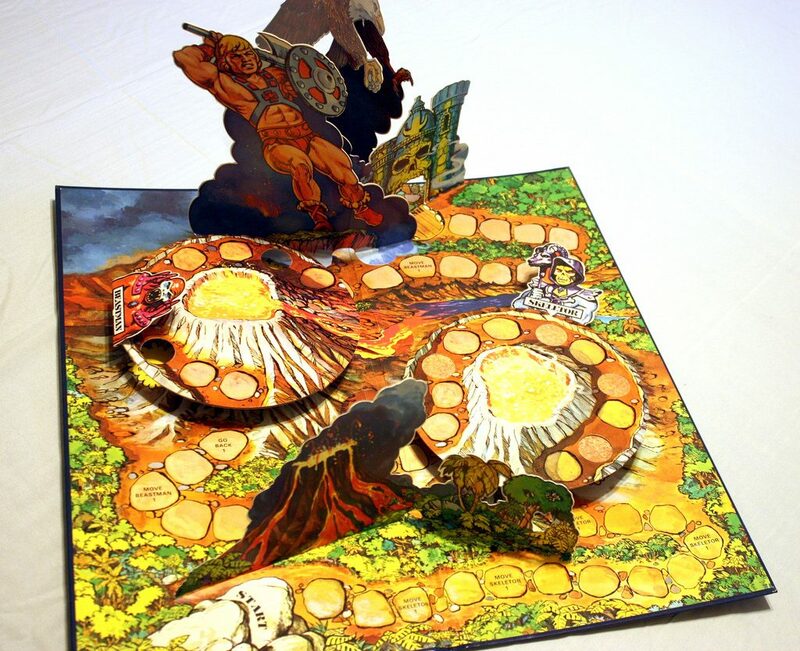 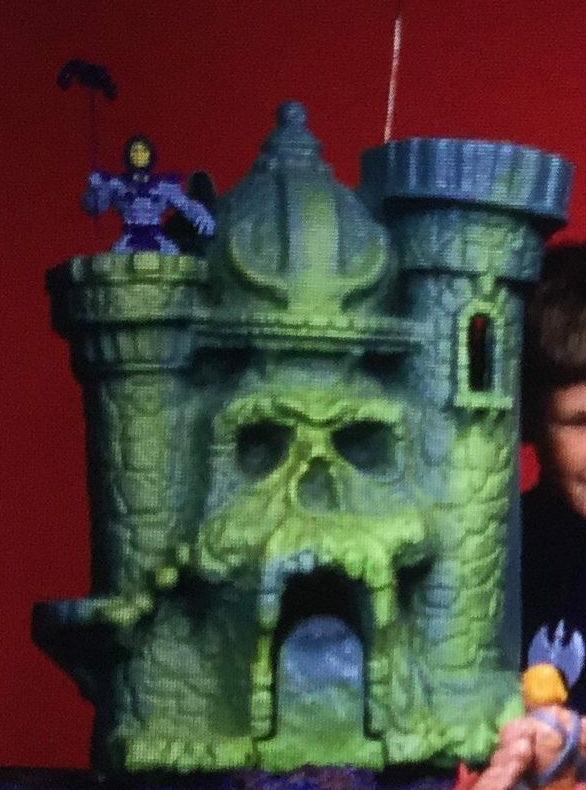 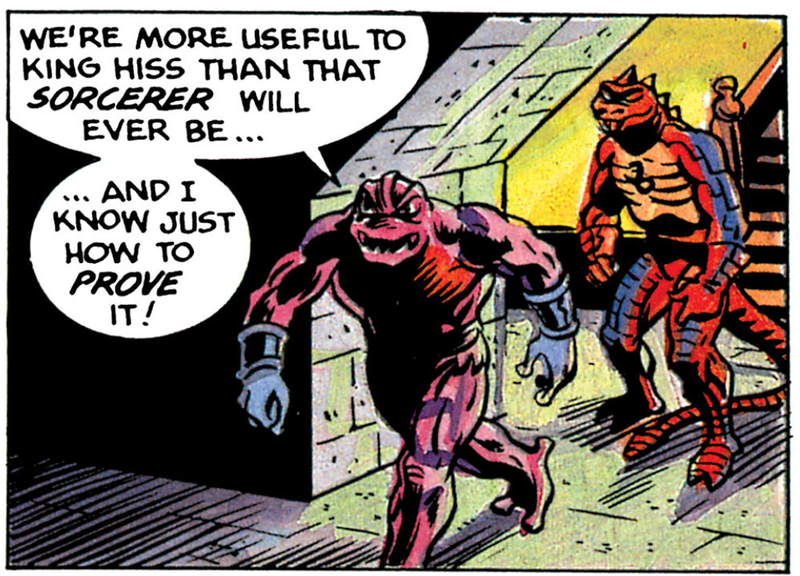 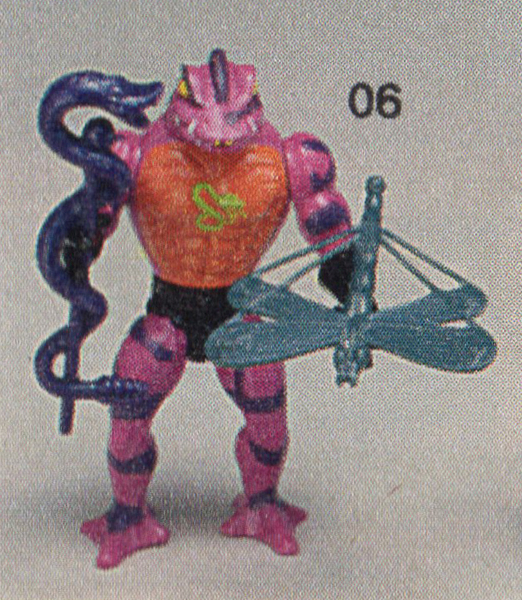 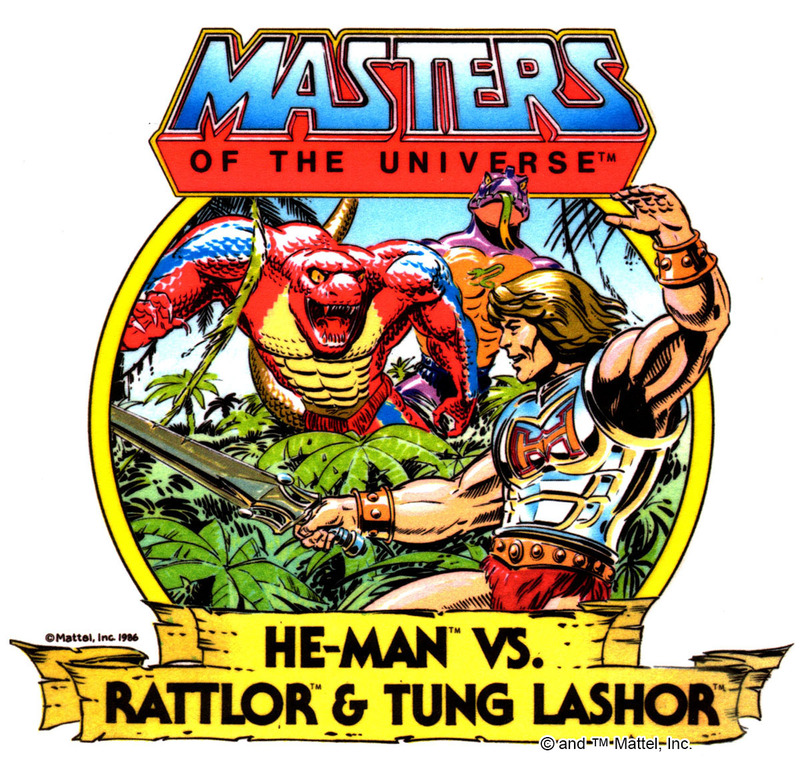 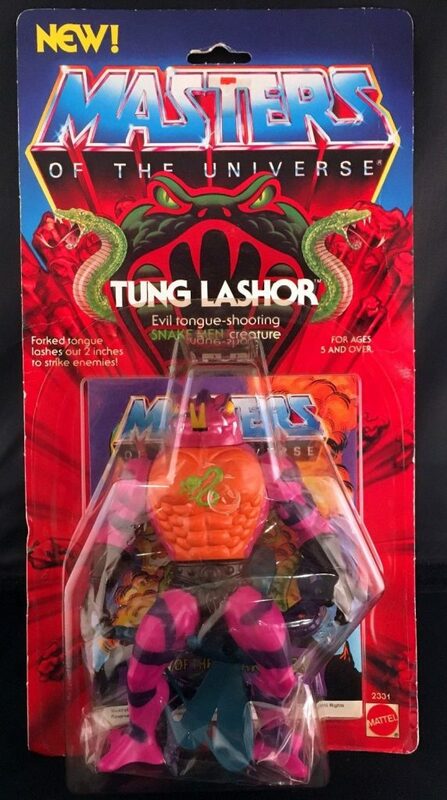 Dragon Blaster Skeletor is “wrapped in treacherous magical metal chains.” Snake Mountain apparently includes a “scalping ladder” (a typo – it’s supposed to be scaling ladder). 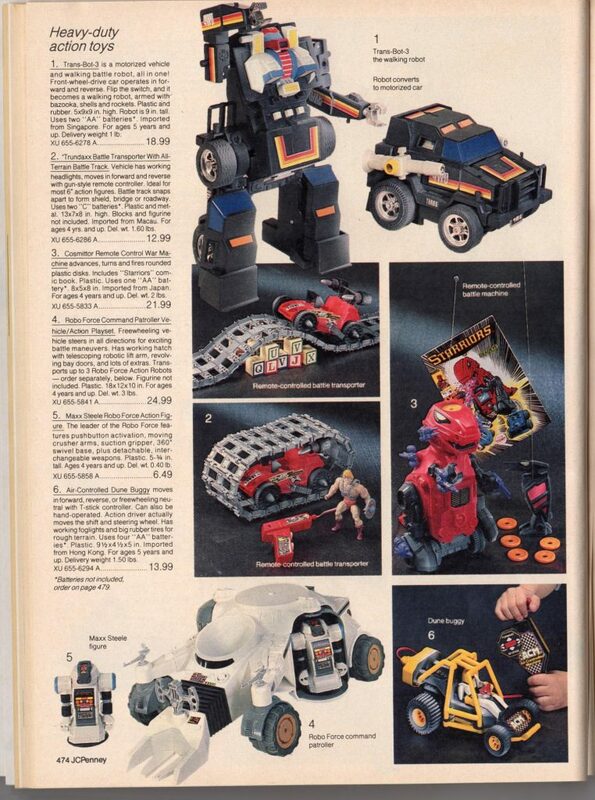 Featuring some of the new for 1985 vehicles, including Night Stalker, Land Shark, Spydor and Bashasaurus. 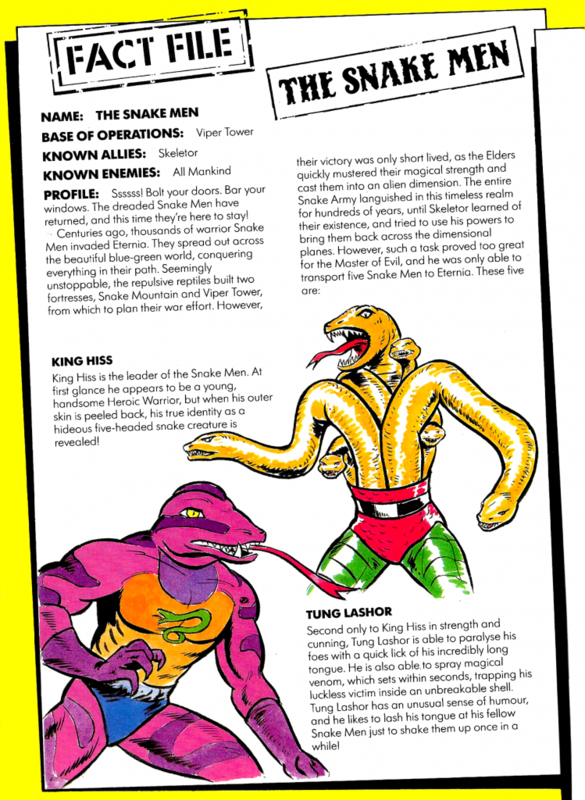 This page features the rare, first release “black belt” version of Leech. 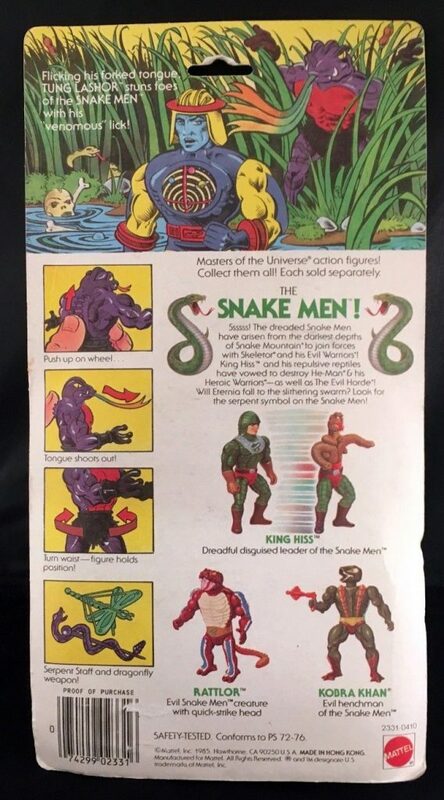 This page also features the Infaceables, a rather bizarre, short lived action figure line with characters that could change their faces in an unusual way. 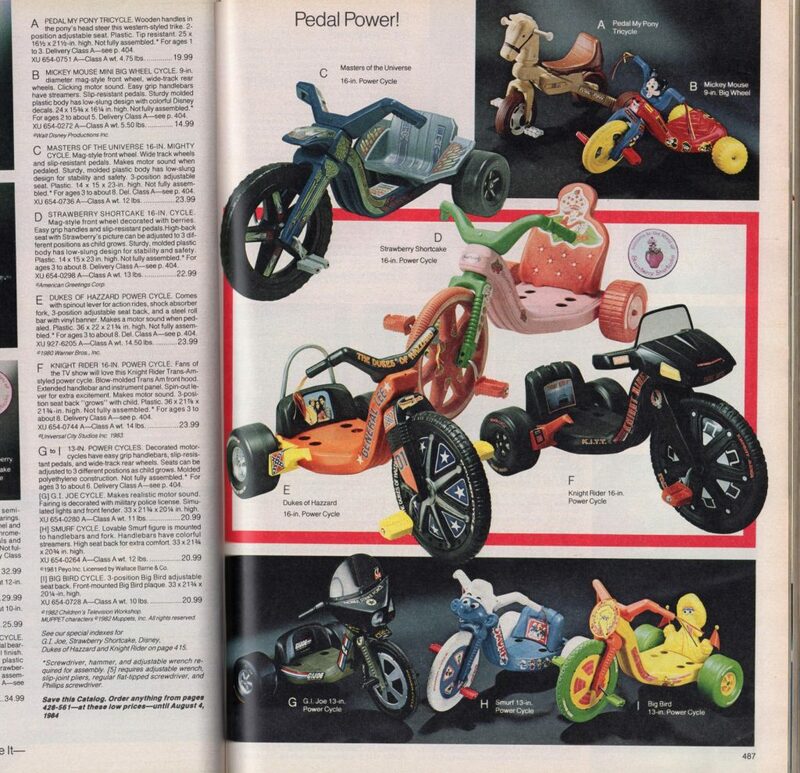 This pages features the Road Ripper Mighty Cycle, which has a handlebar section sculpted and decorated to resemble the Road Ripper vehicle. 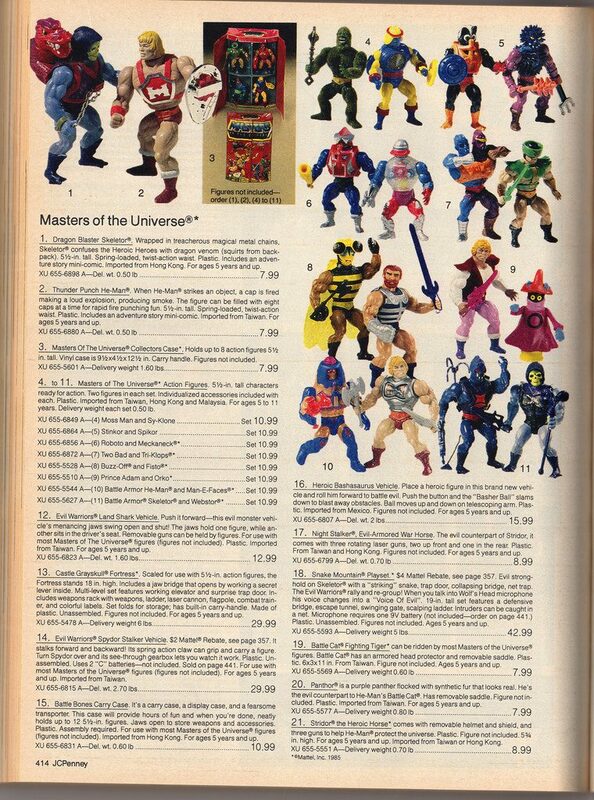 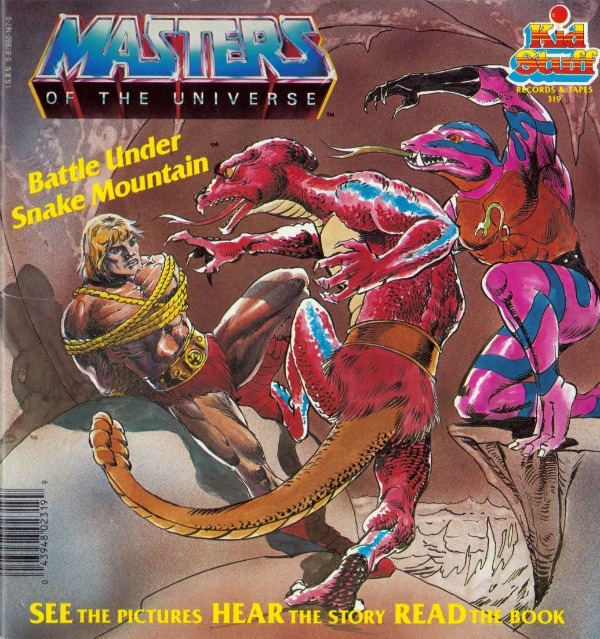 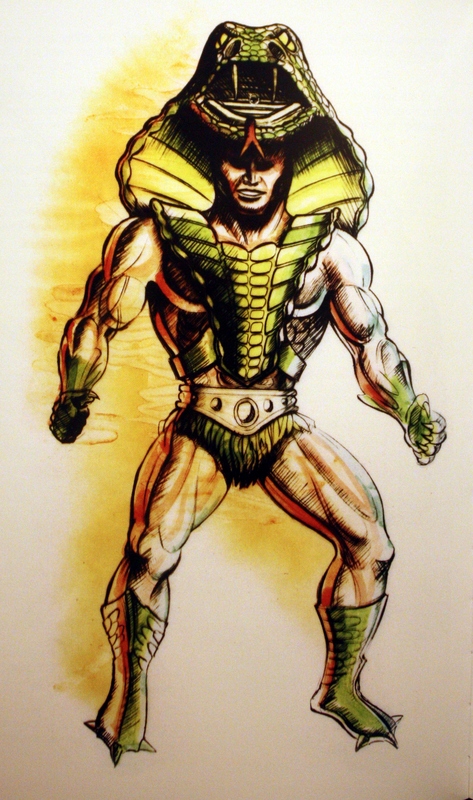 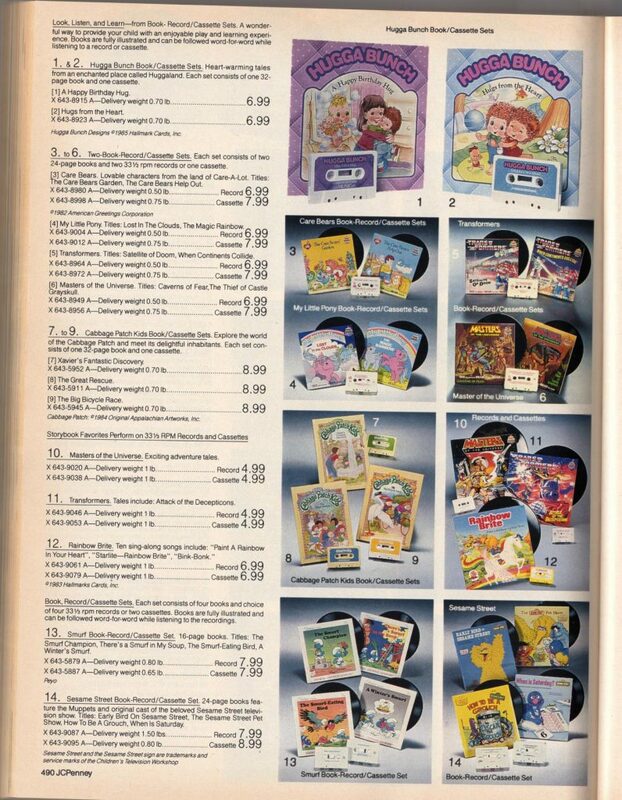 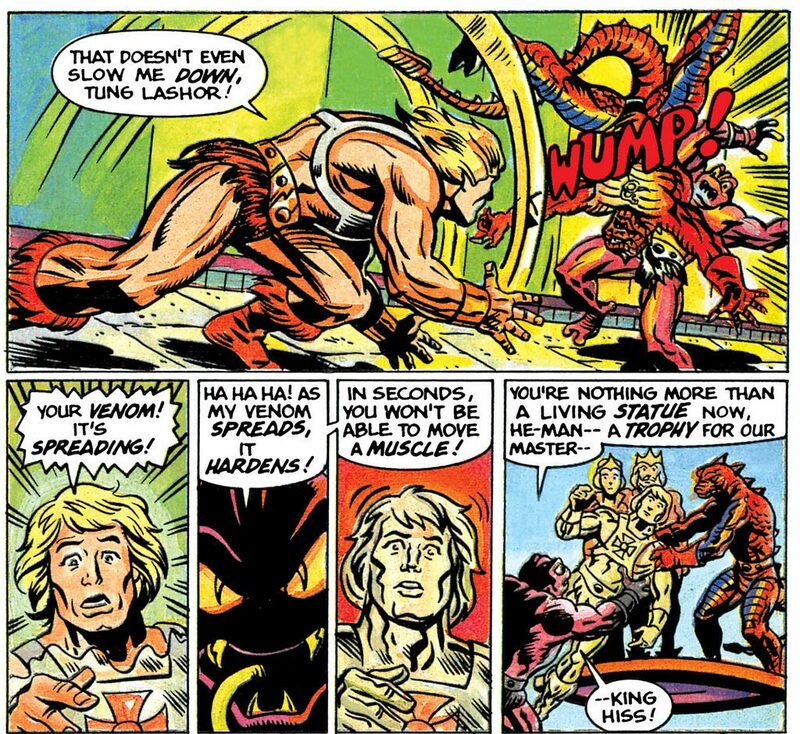 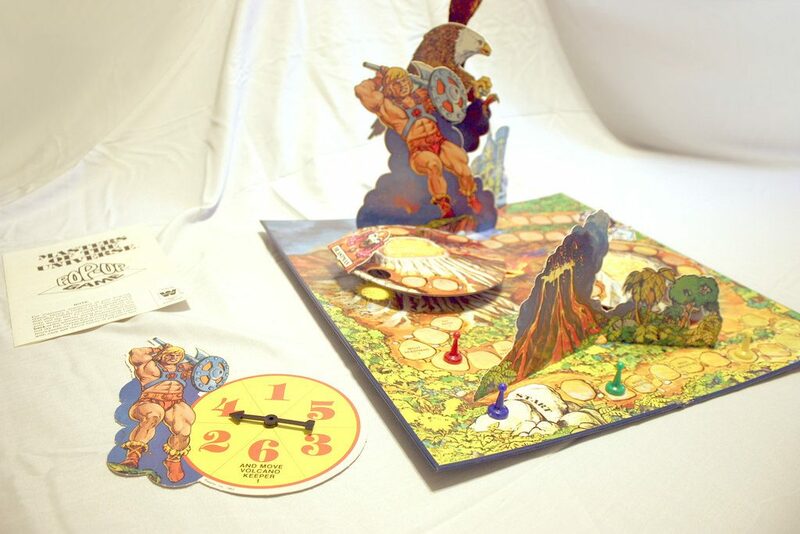 This page features a Kidstuff MOTU story book with cassette or record, as well as a couple of Golden stories with cassette or record. 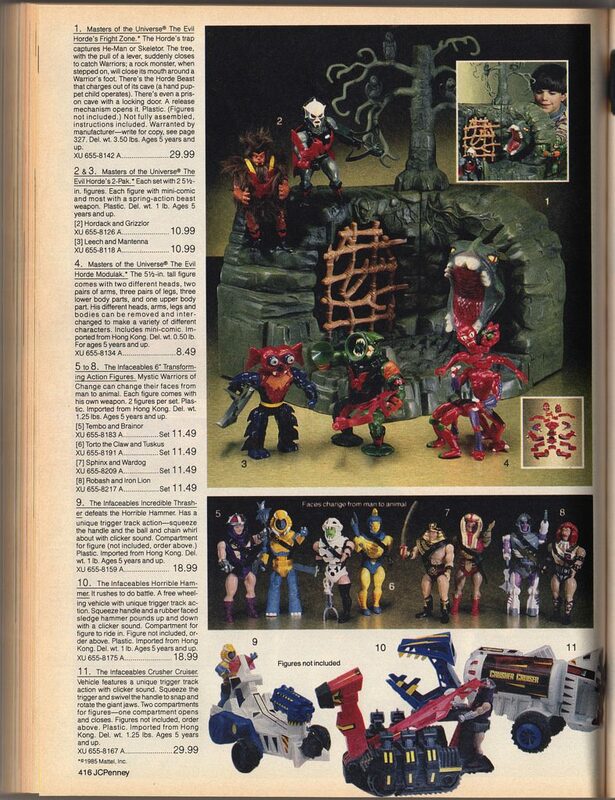 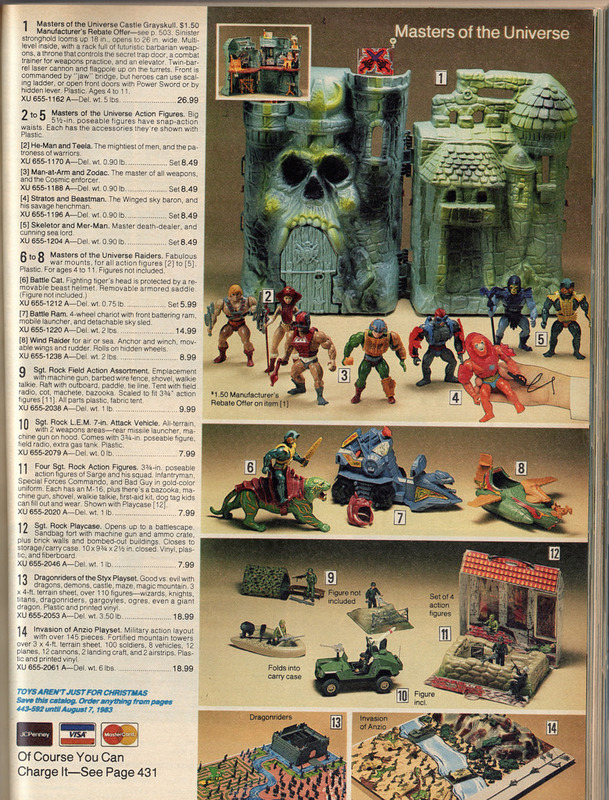 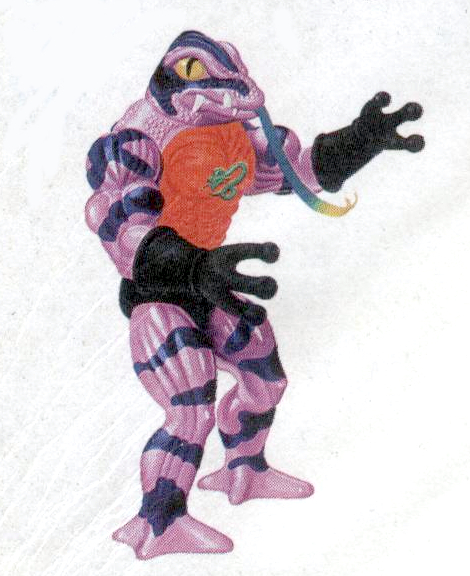 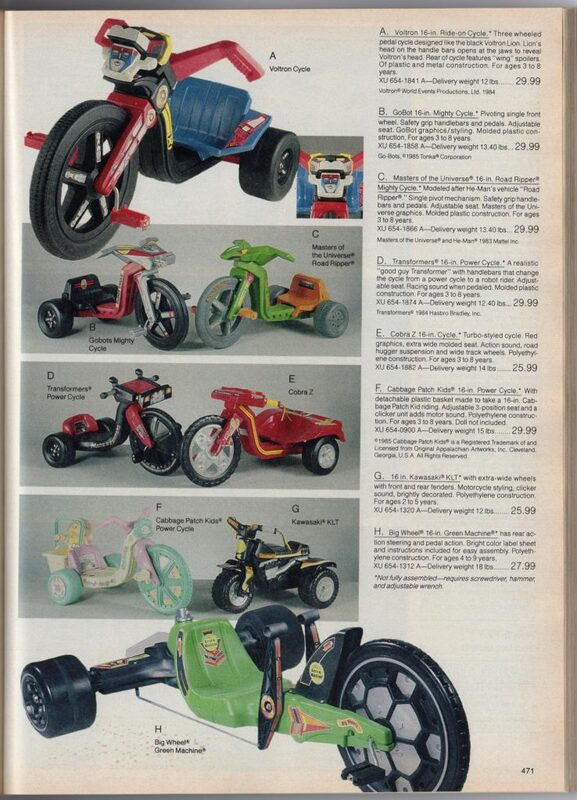 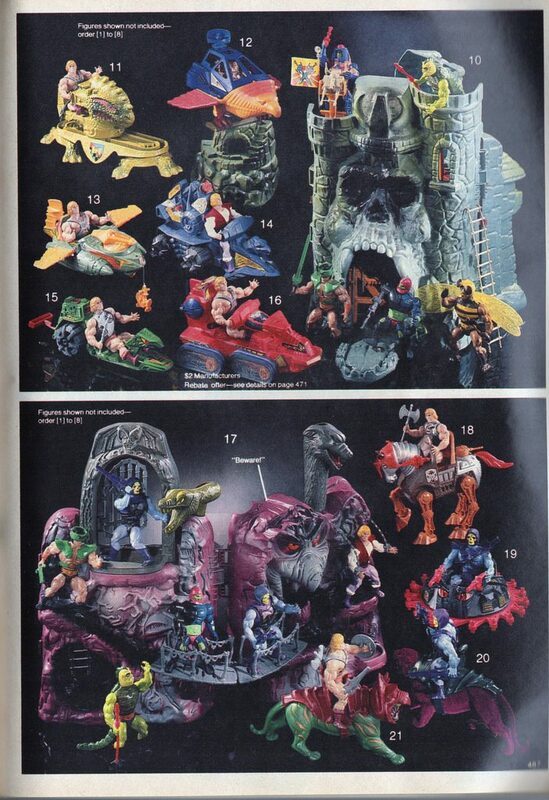 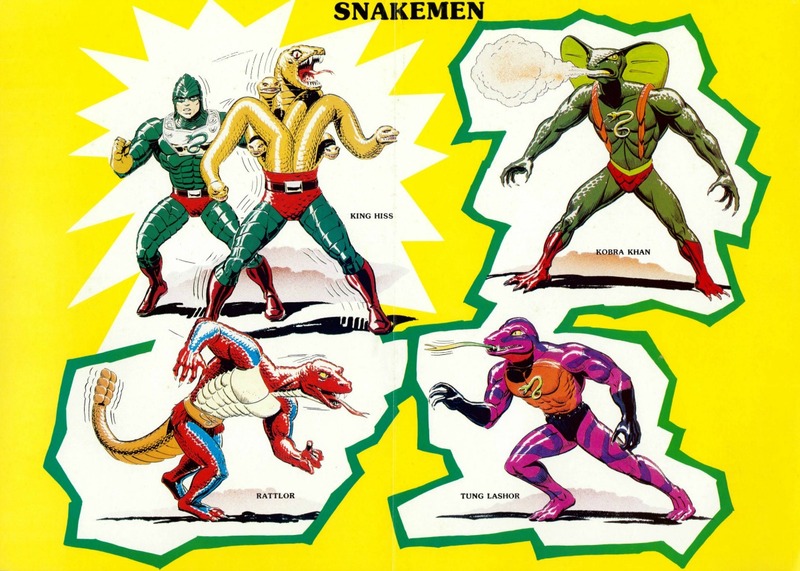 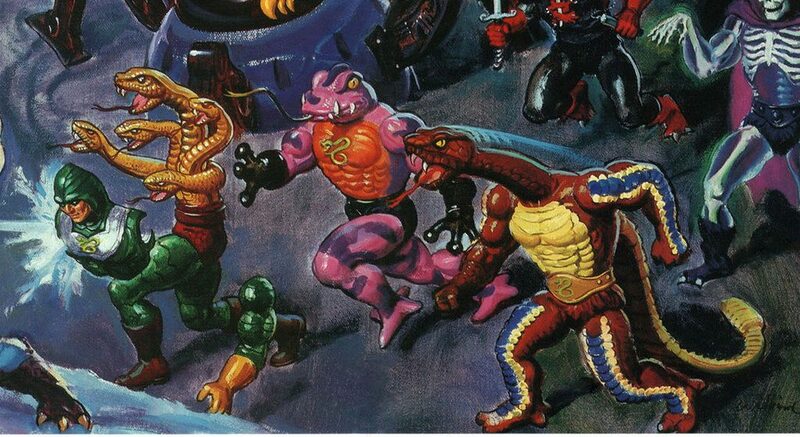 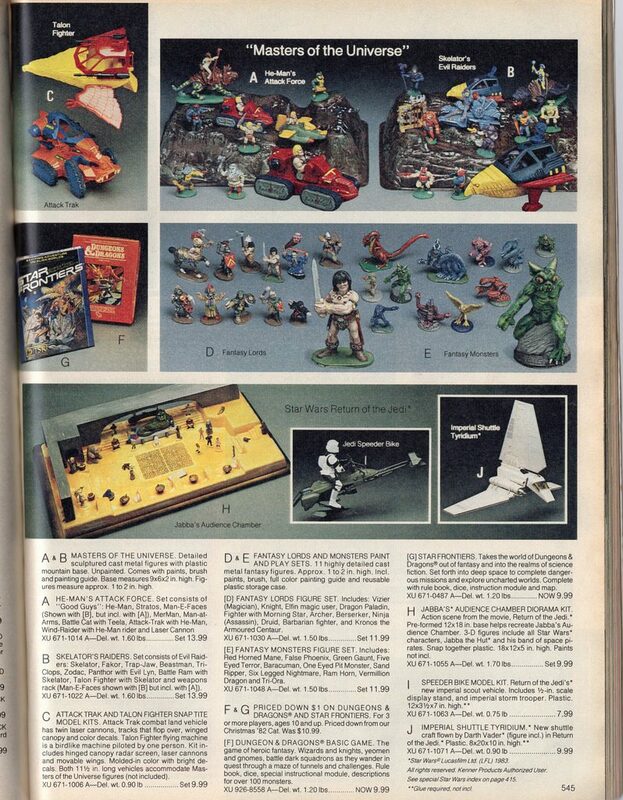 This page features a large selection of new for 1986 toys, most notably Eternia, Monstroid, Mantisaur, Blasterhawk, Fright Fighter, Laserbolt, the Snake Men, the Slime pit, and others. 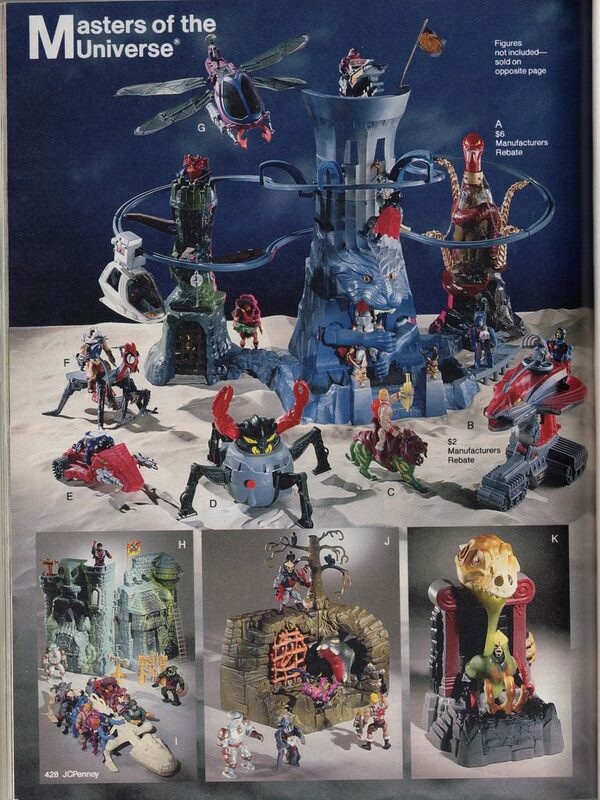 Descriptions for the toys shown on the previous page, as well as a closer look at some of the new 1986 figures. 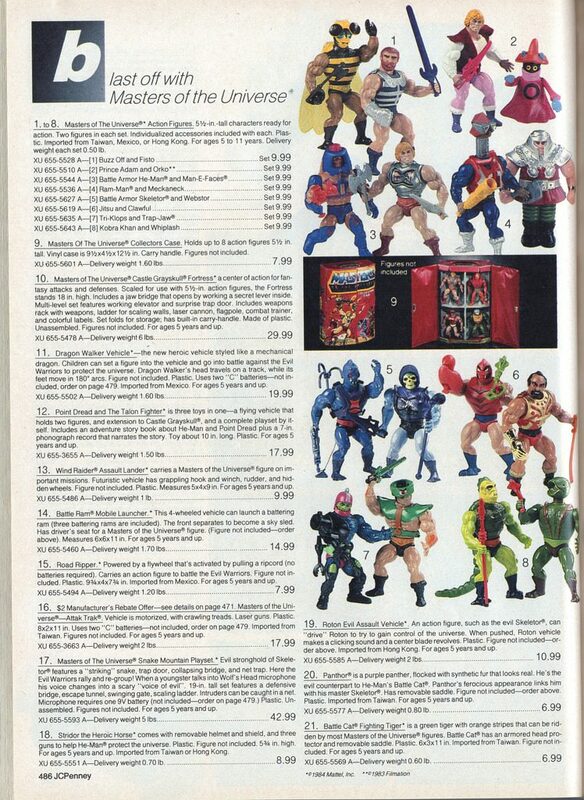 Thunder Punch He-Man, Dragon Blasters Skeletor, Flying Fists He-Man, Terror Claws Skeletor and Hurricane Hordak are considered “deluxe” figures and cost a dollar more than other MOTU figures. 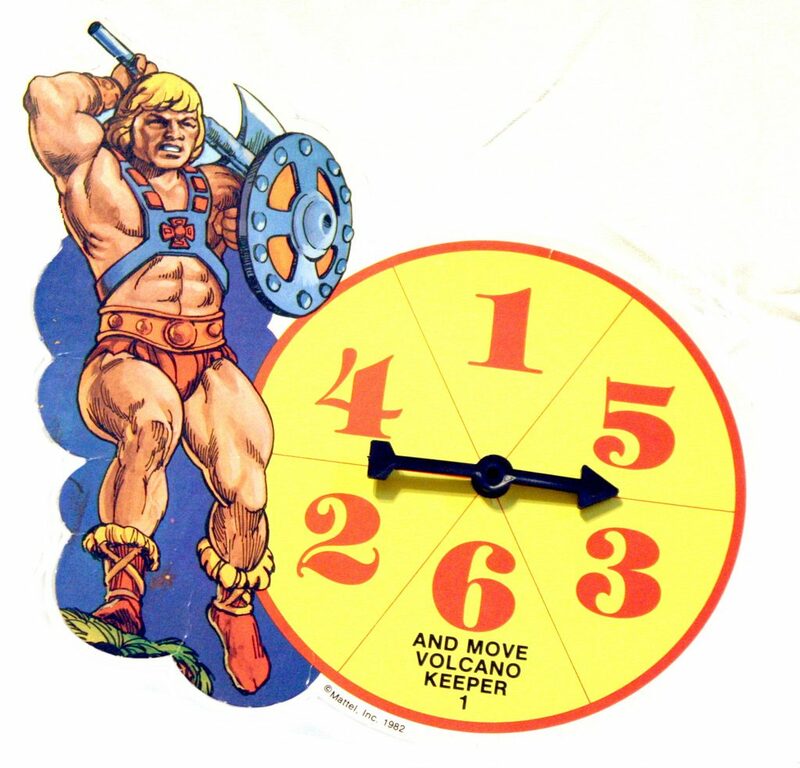 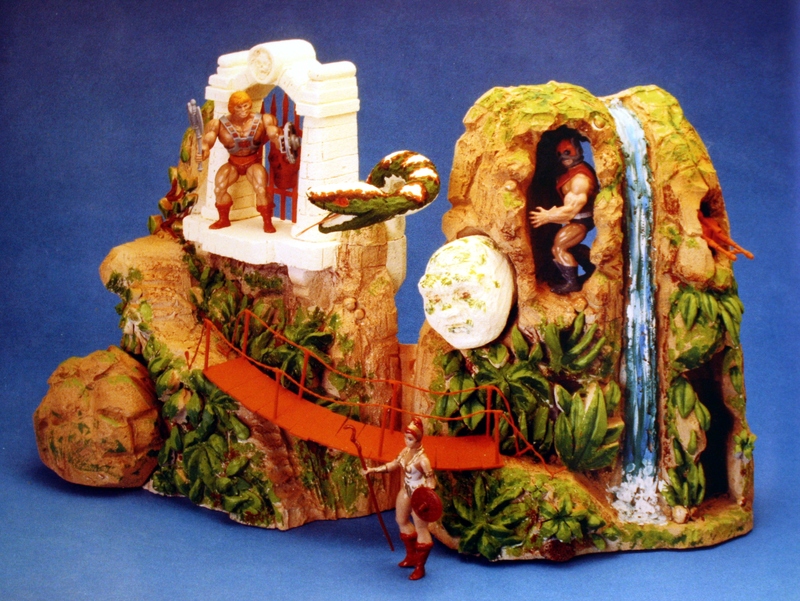 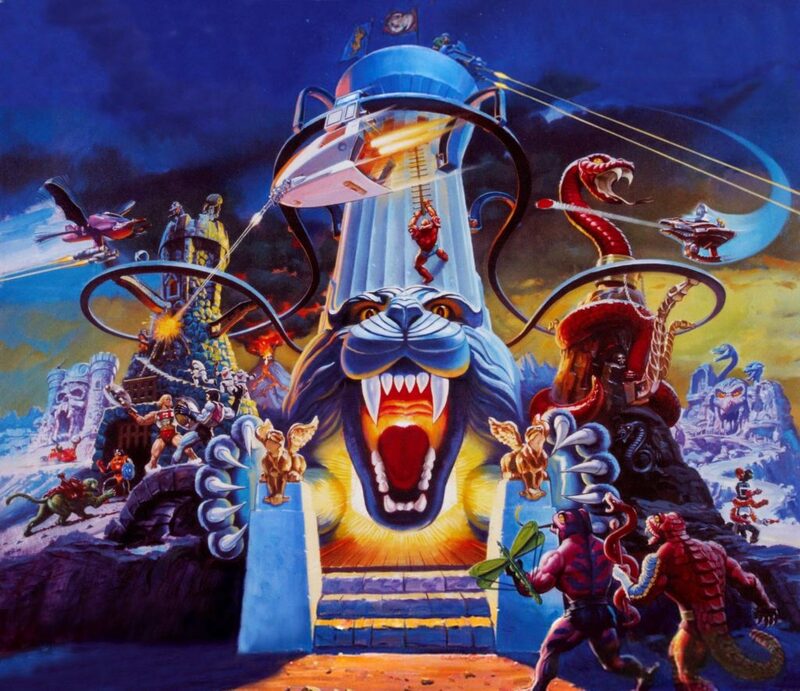 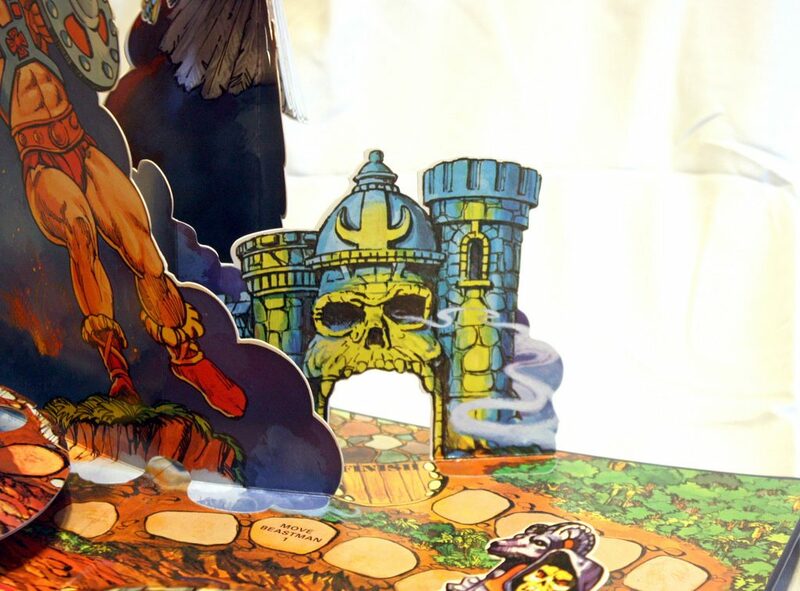 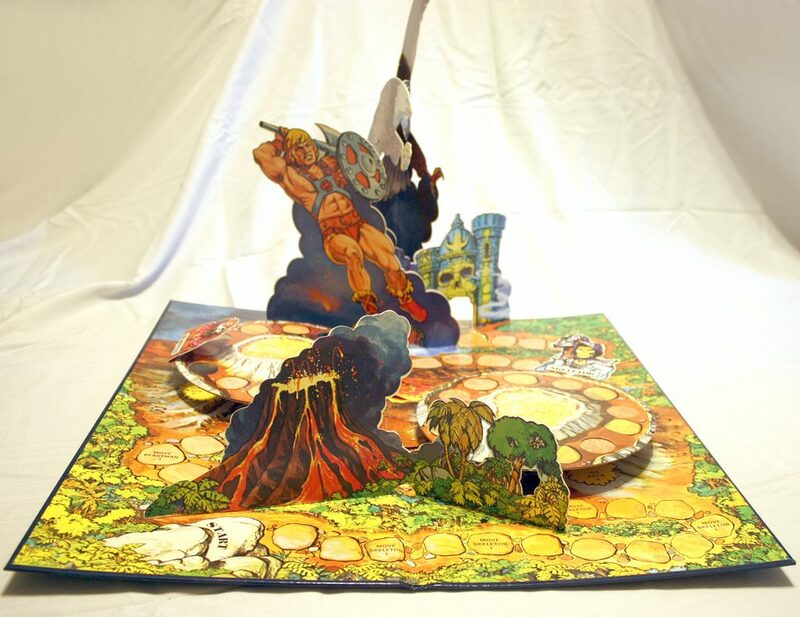 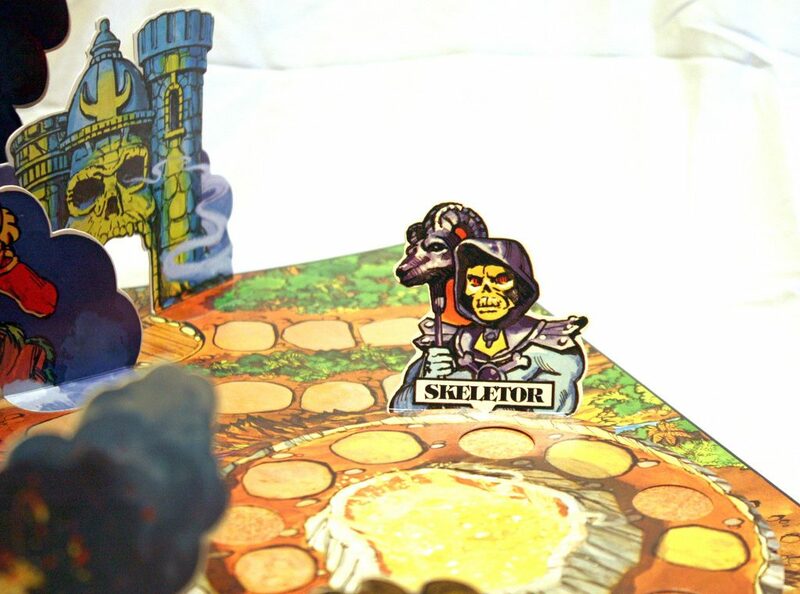 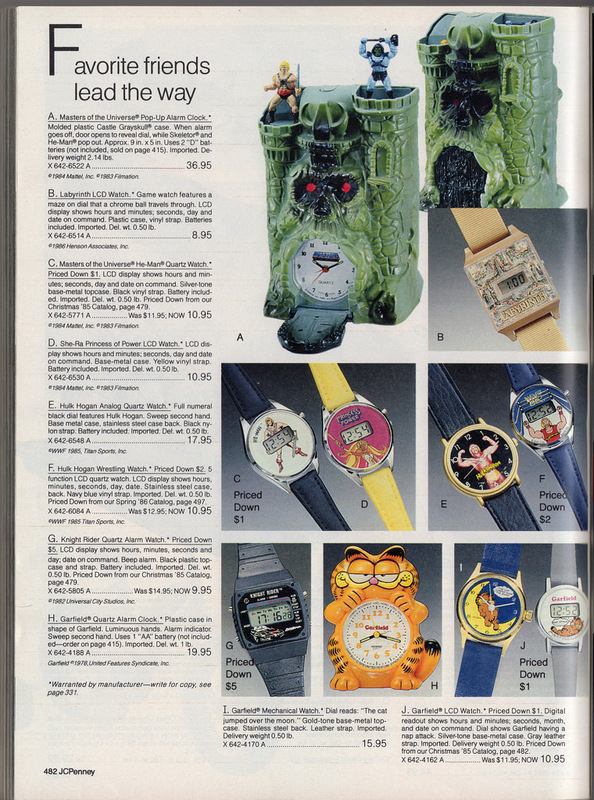 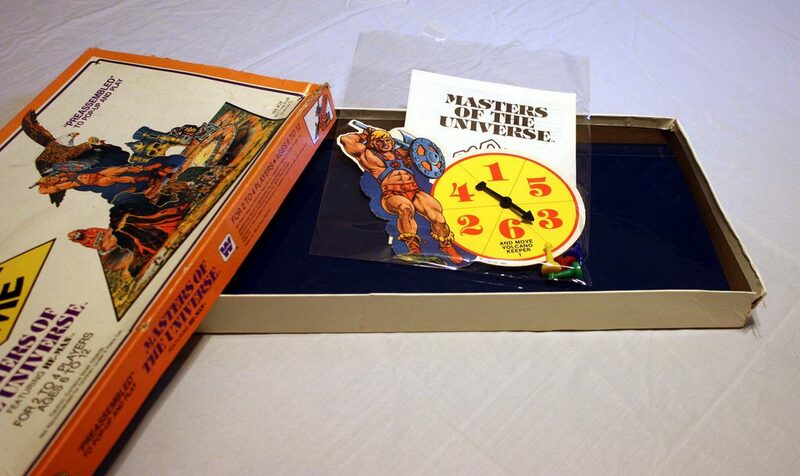 Featuring the amazing Masters of the Universe Pop-Up Alarm Clock, as well as He-Man and She-Ra watches.